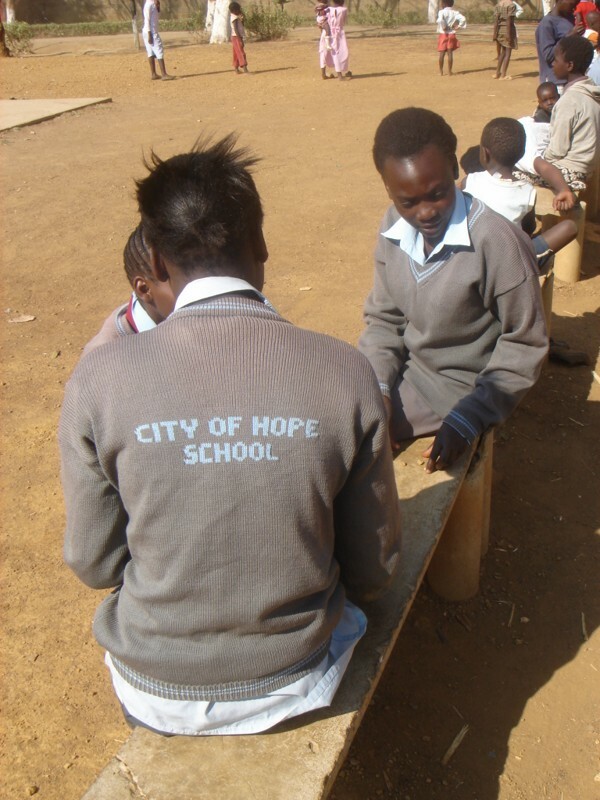 The City of Hope was created to serve the poorest of the poor in this area. 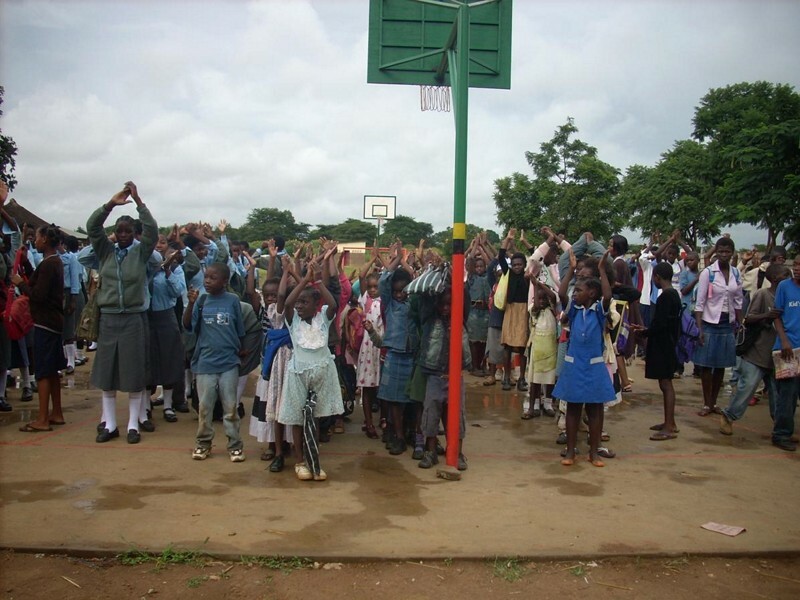 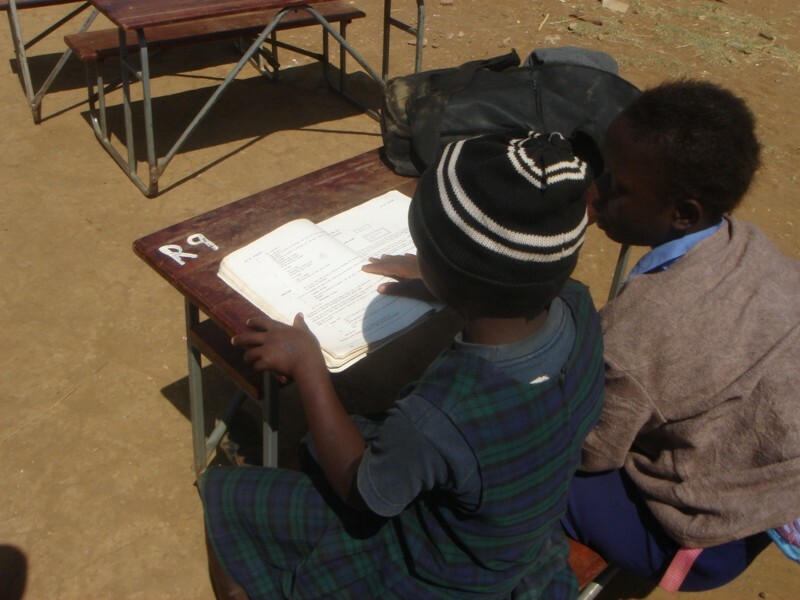 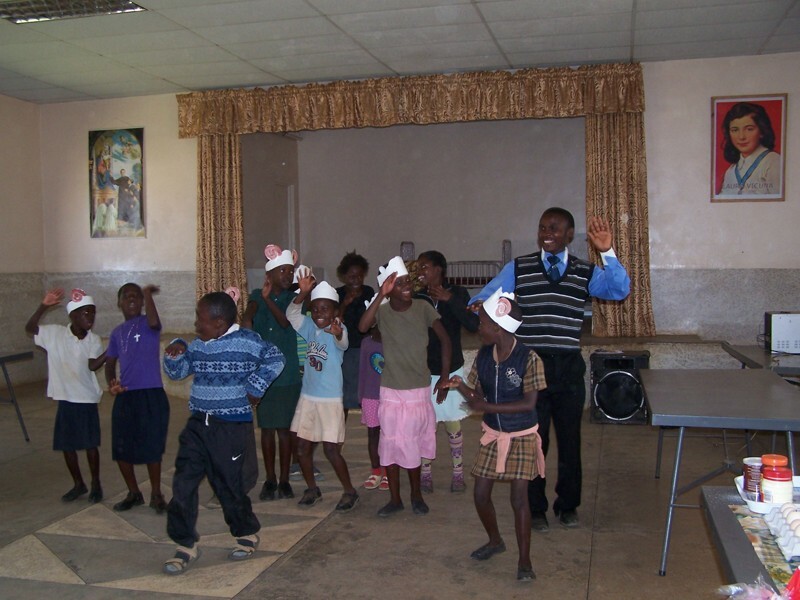 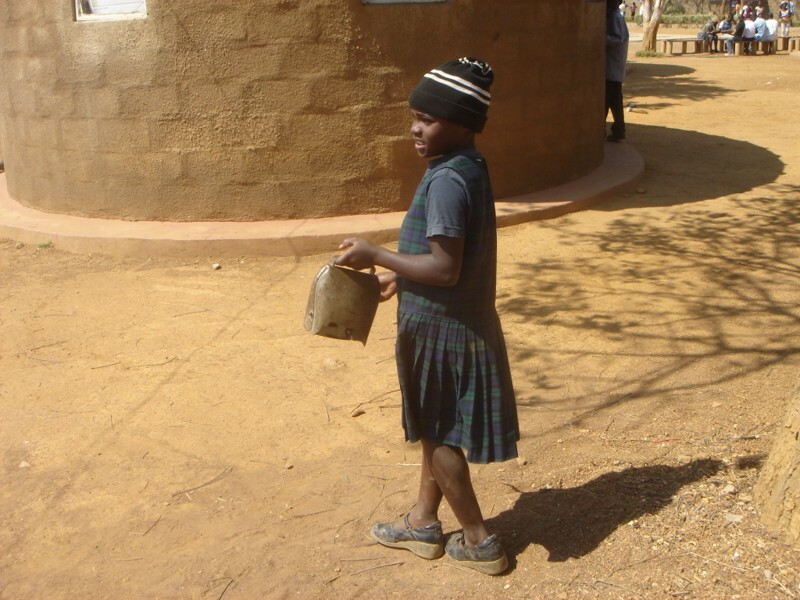 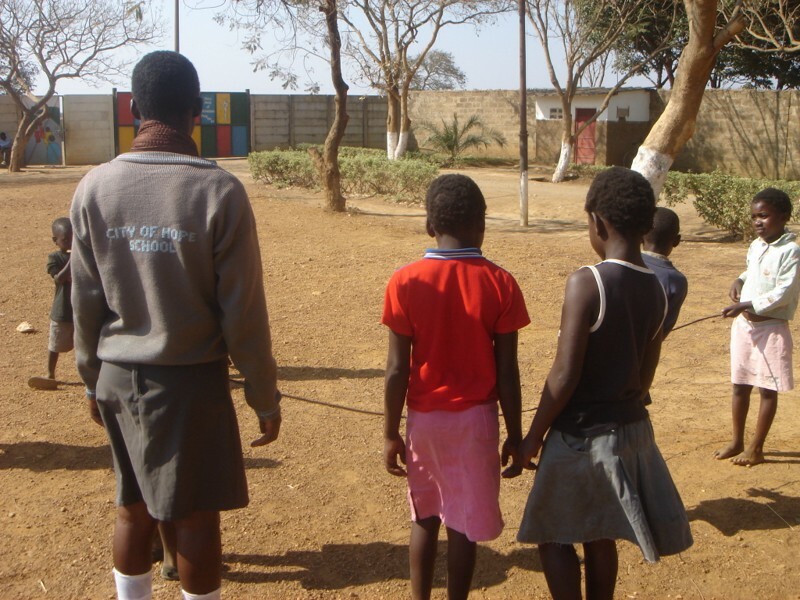 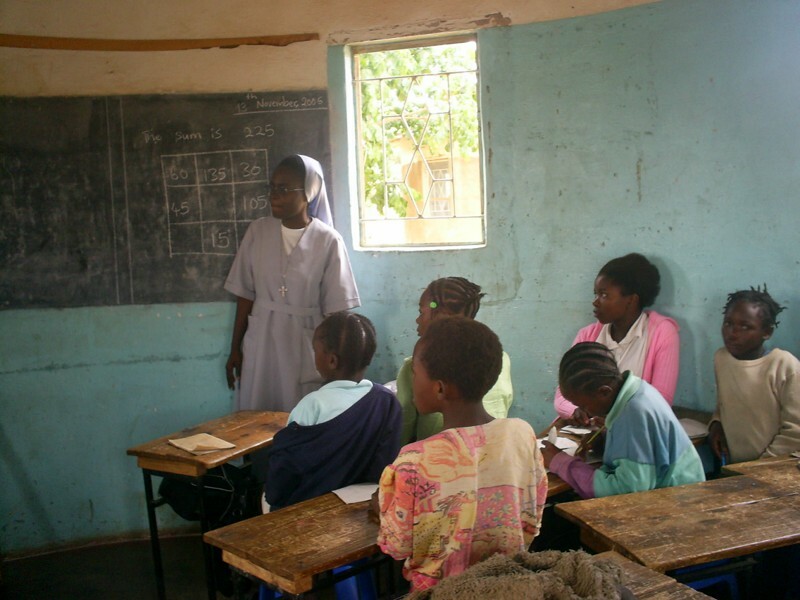 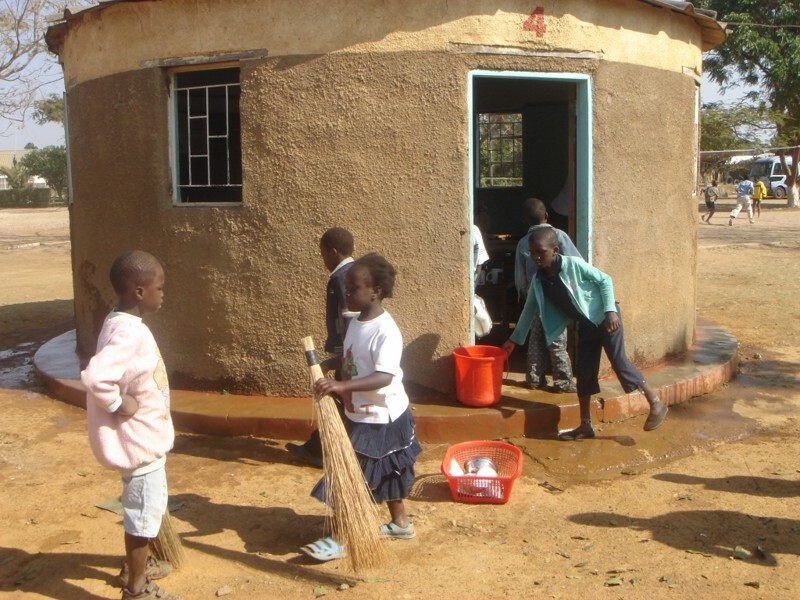 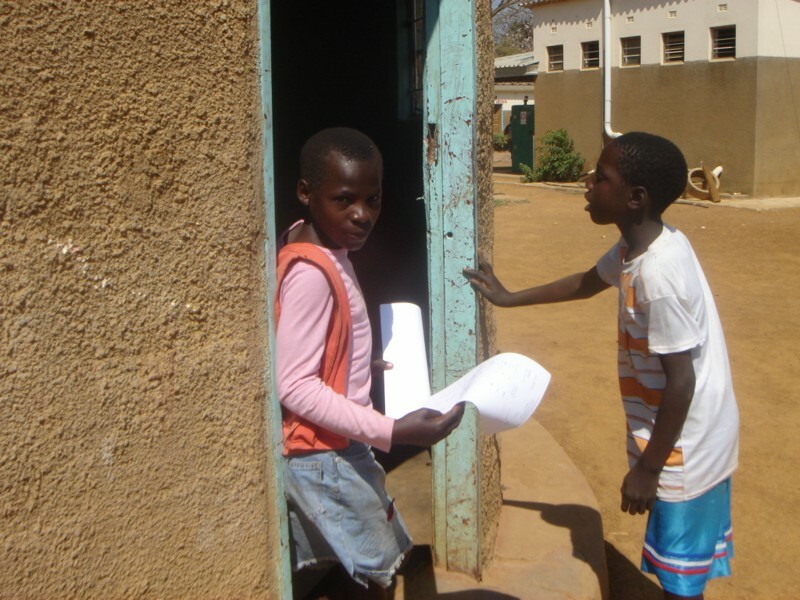 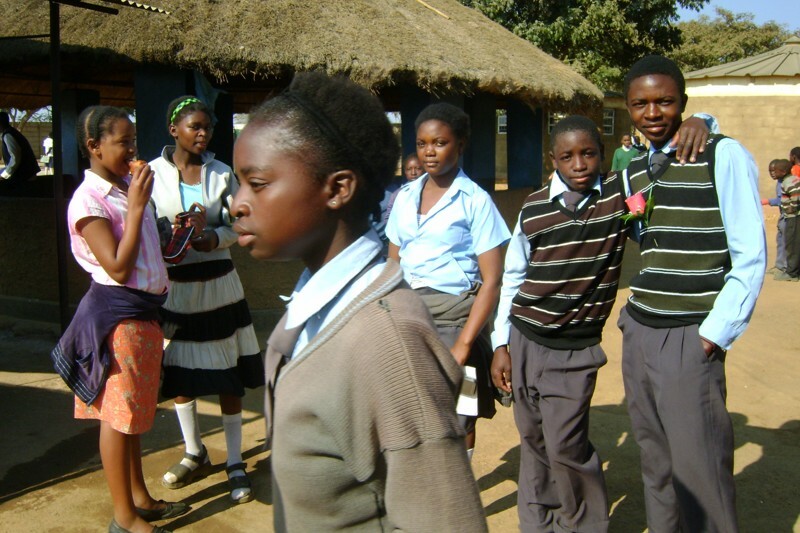 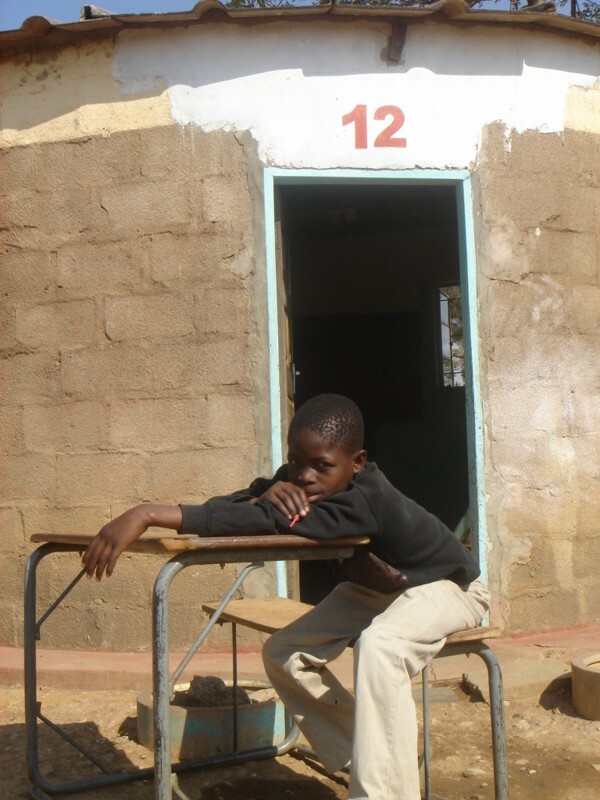 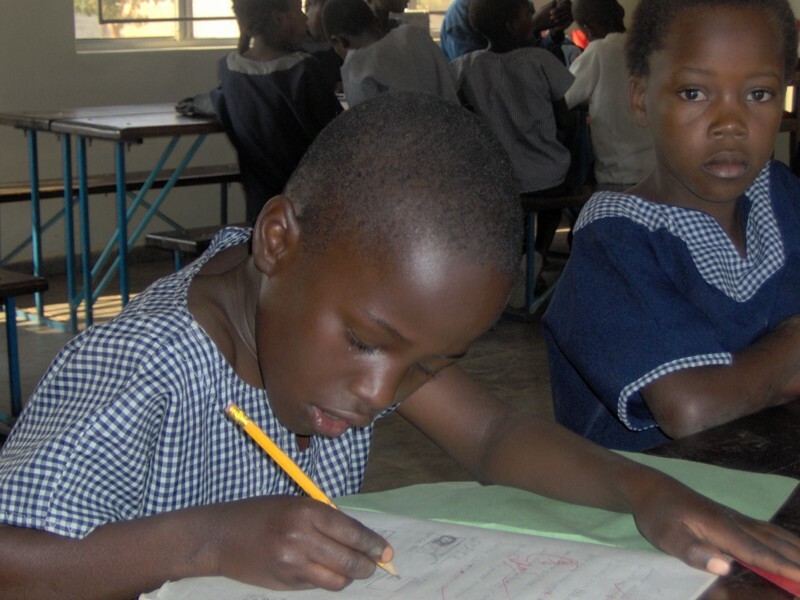 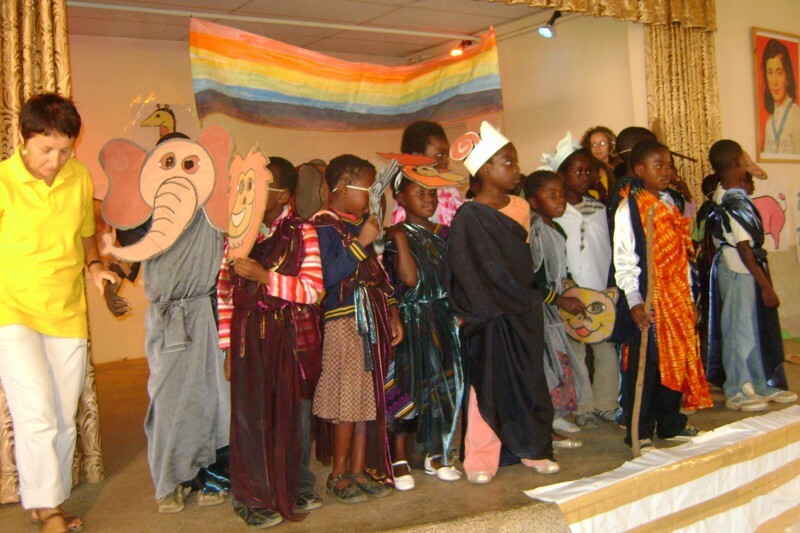 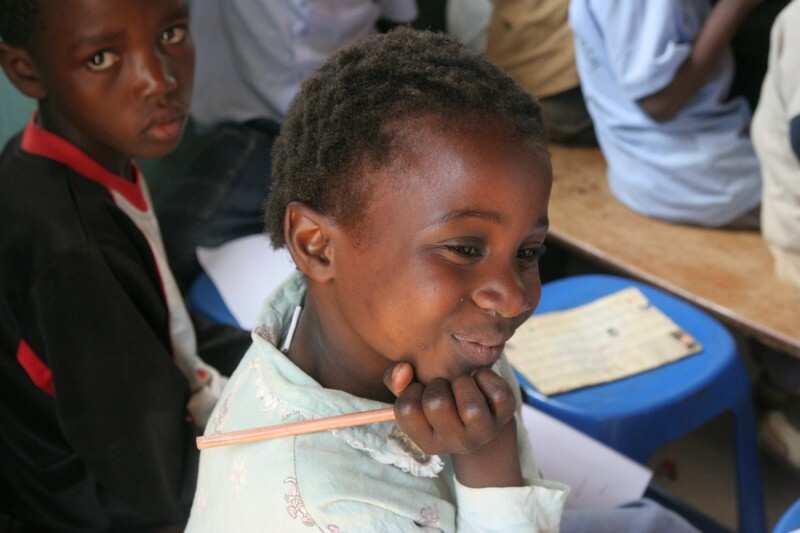 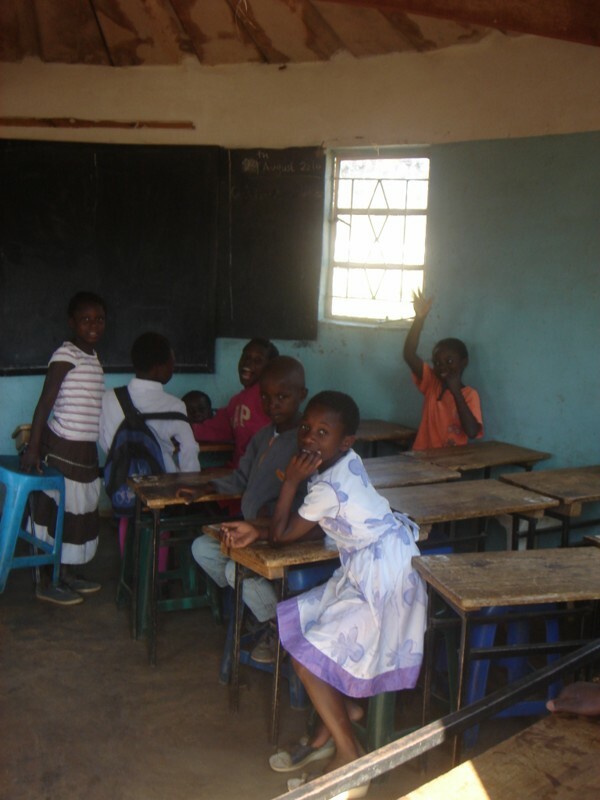 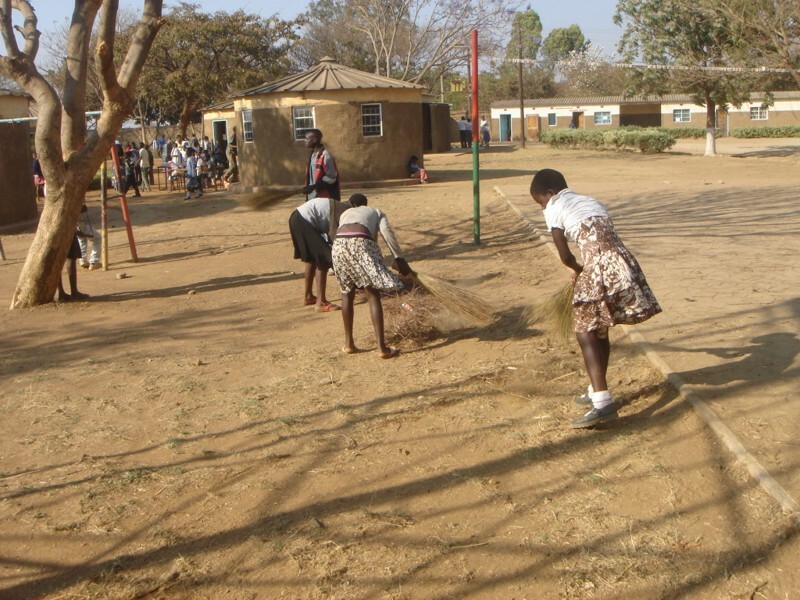 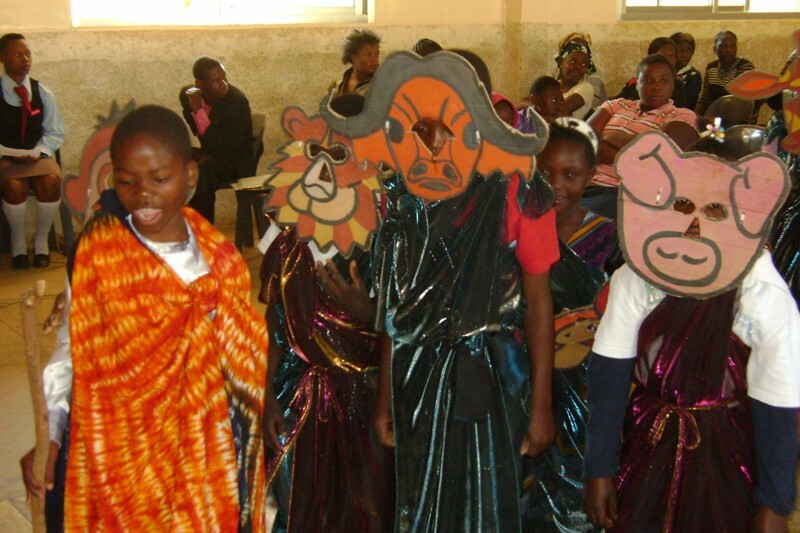 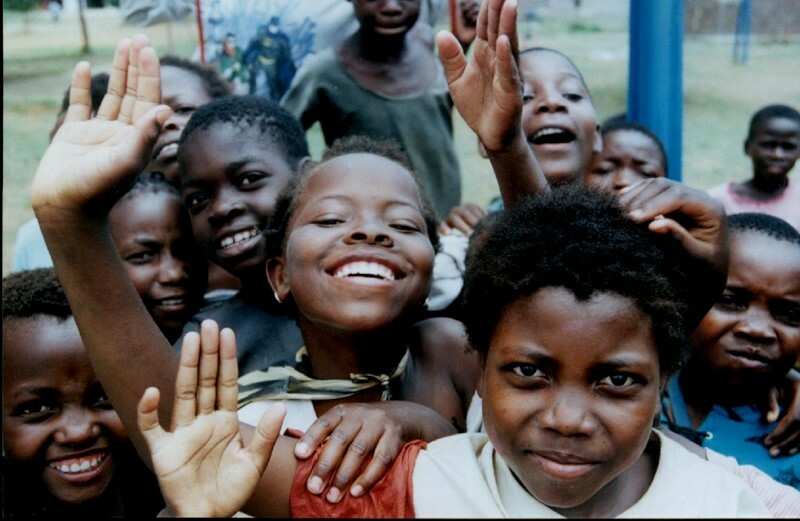 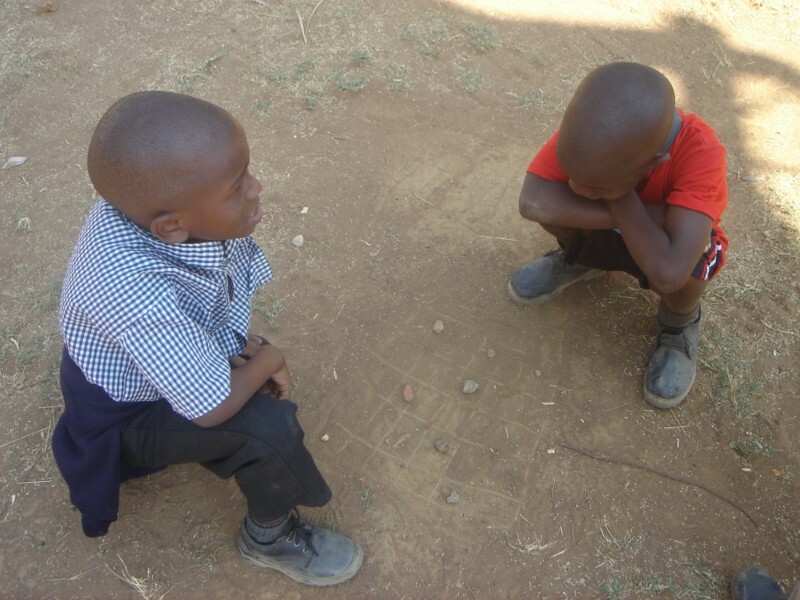 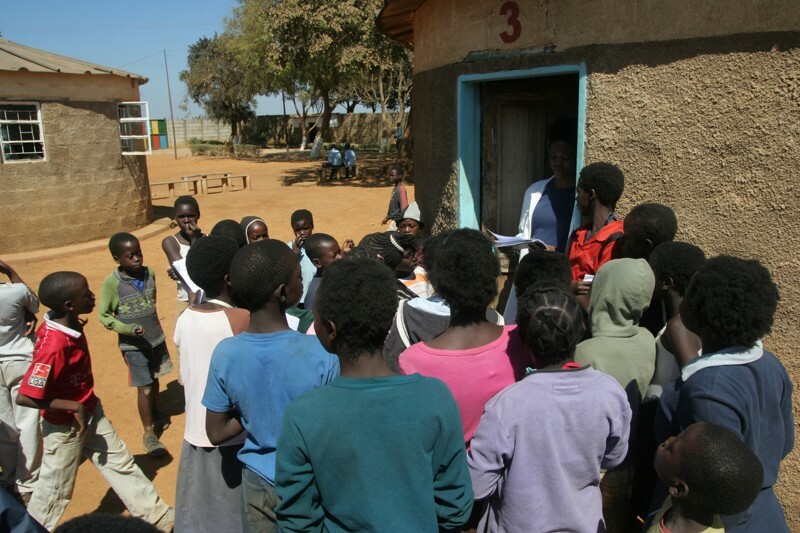 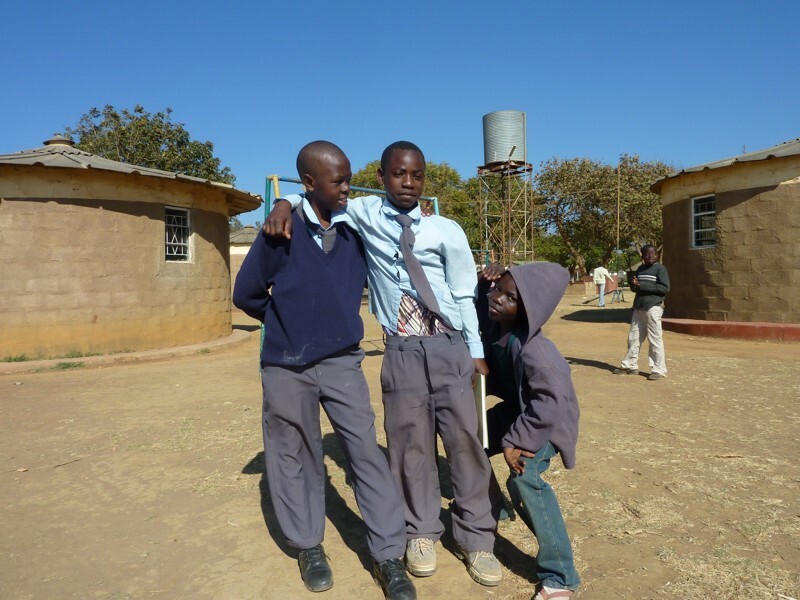 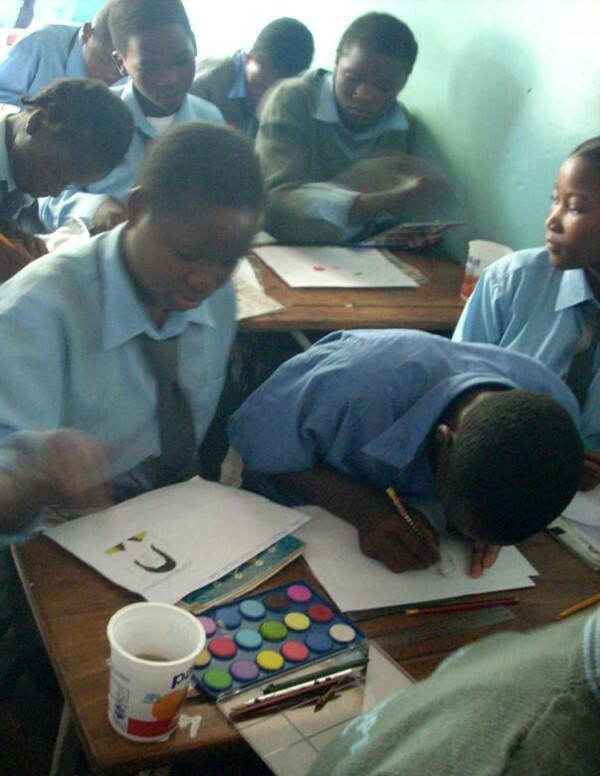 The vast majority of children attending its Open Community School are AIDS orphans, street children, kids who have been abused, victims of child trafficking, refugees, and children suffering from malnutrition, lack of education and family deprivation. 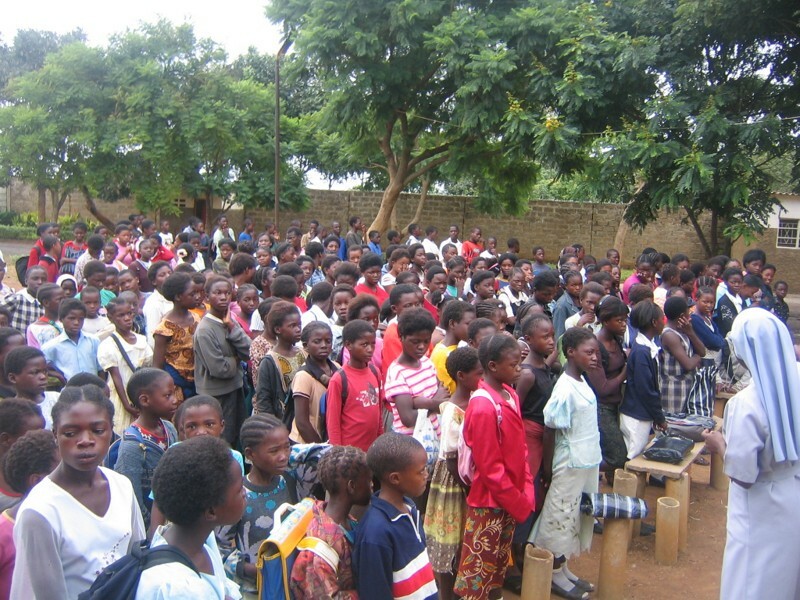 There are currently over 800 students at our Open Community School. 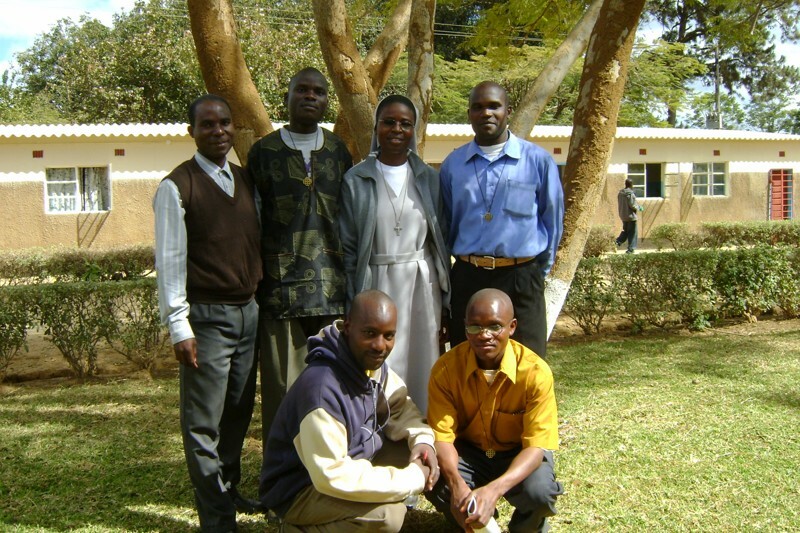 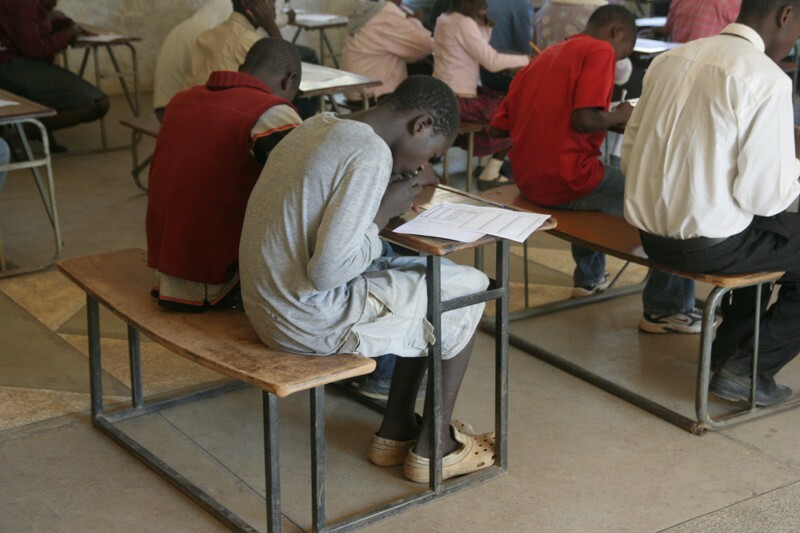 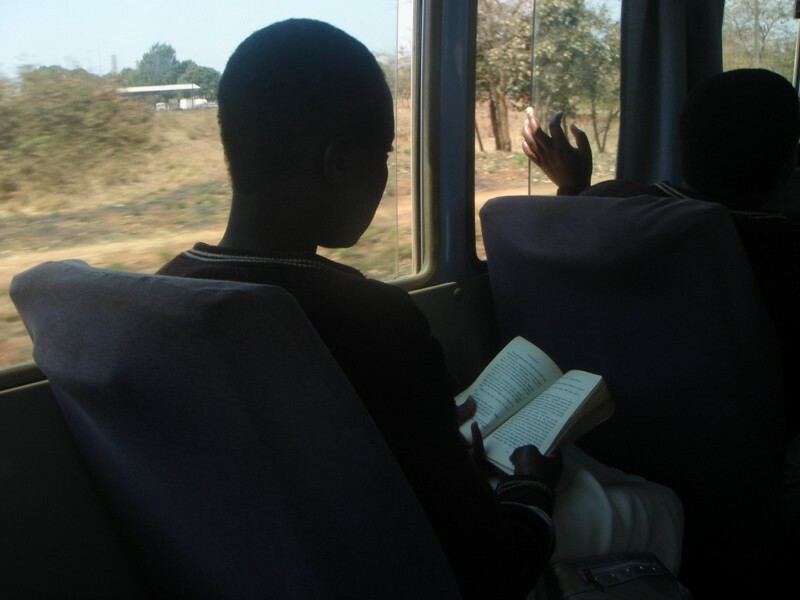 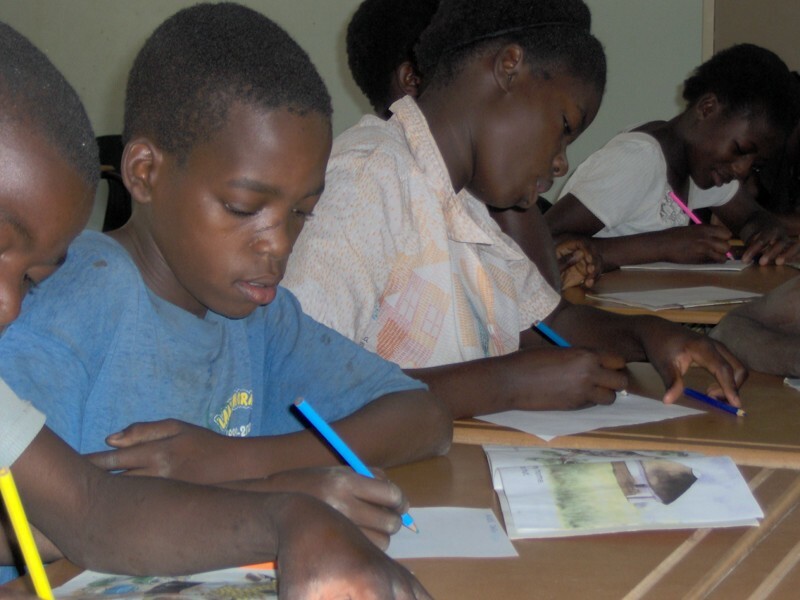 Basic education is offered to youths between the ages of 9 and 17 years. 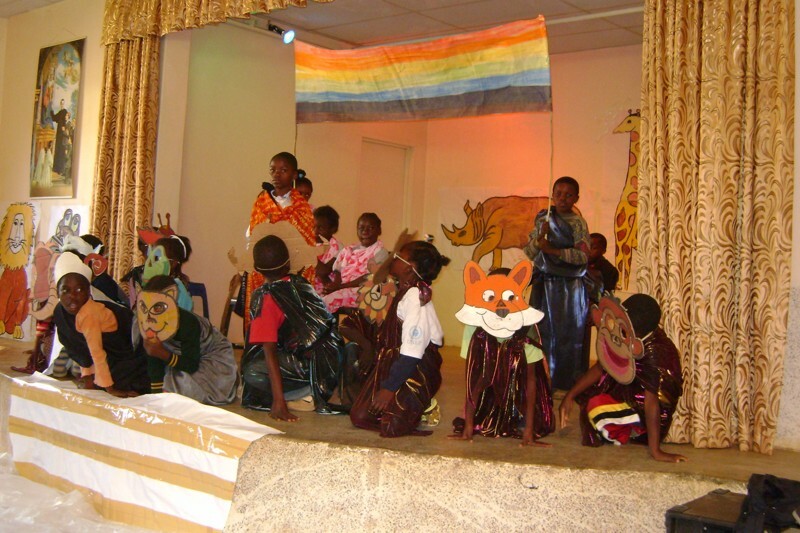 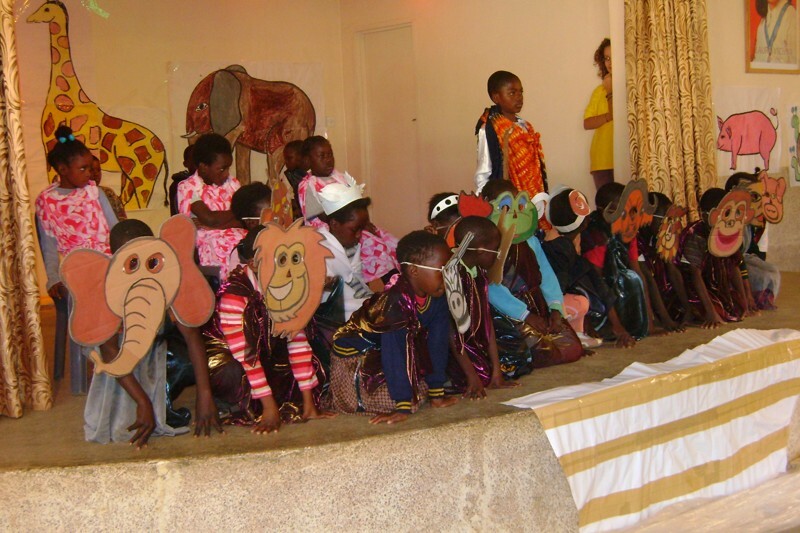 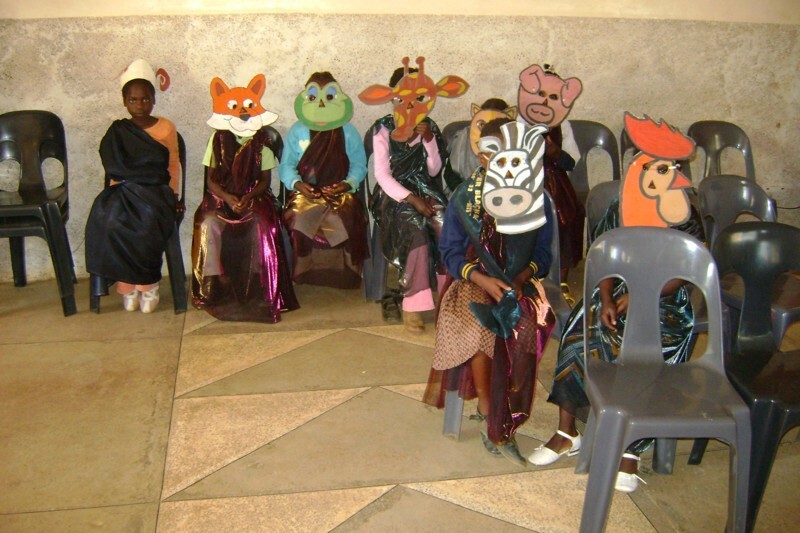 Over a four-year period, students learn the subjects offered at primary school level. 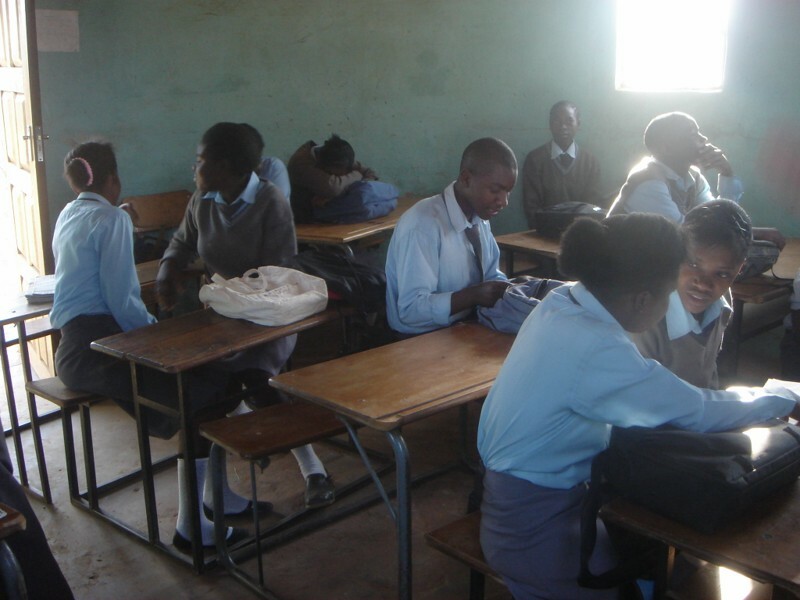 After these four years of preparation, they are given an opportunity to write the government grade seven examinations. 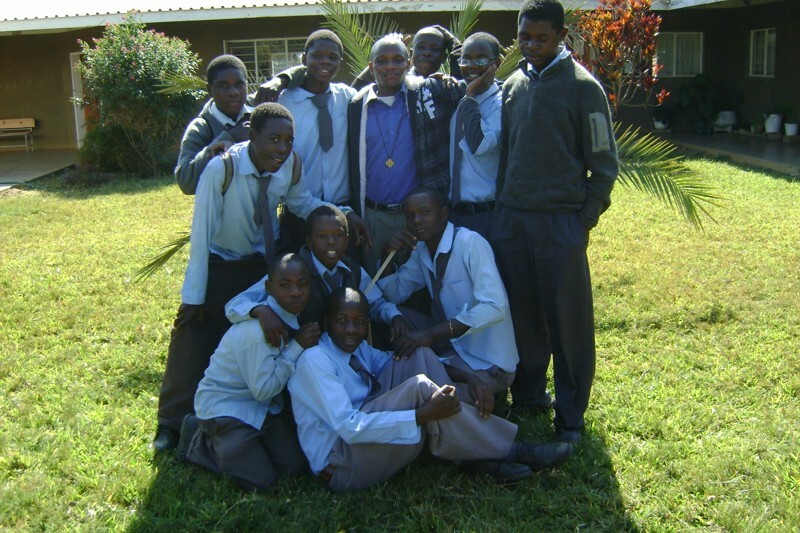 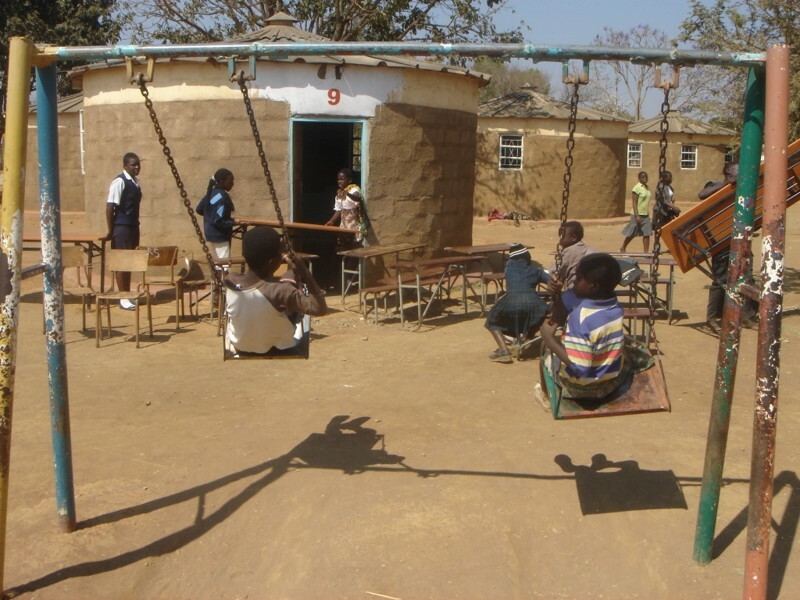 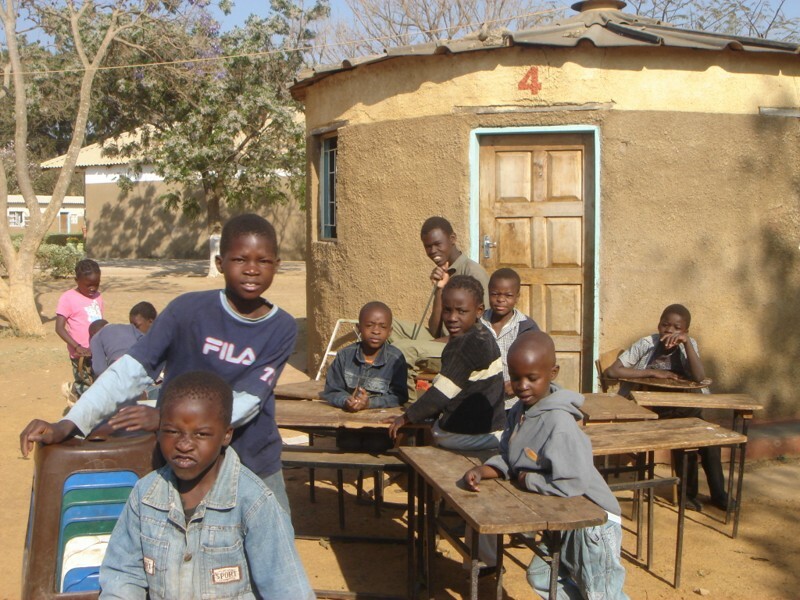 Most of these children do not have the opportunity of going to other schools due to financial means. 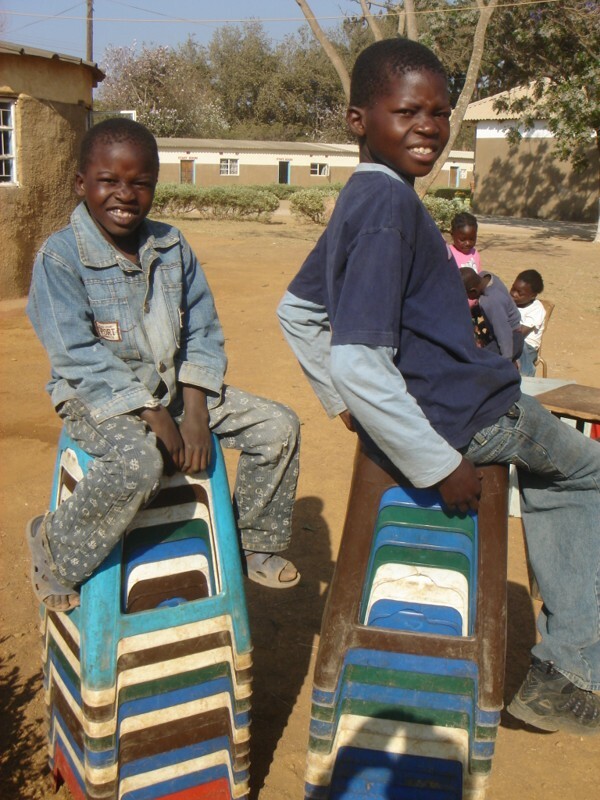 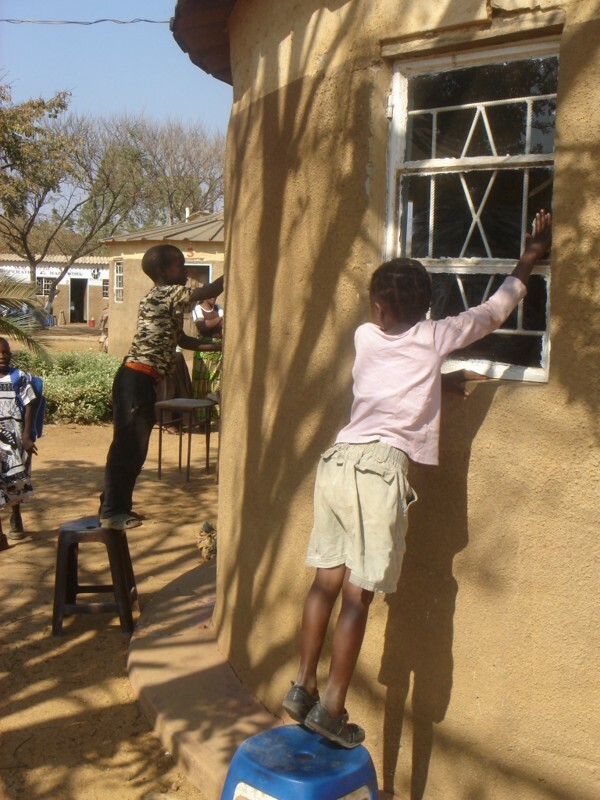 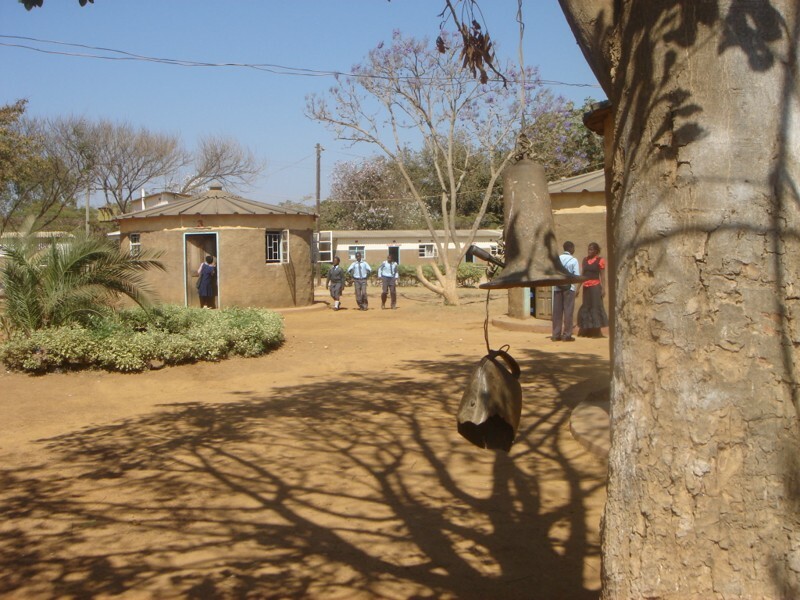 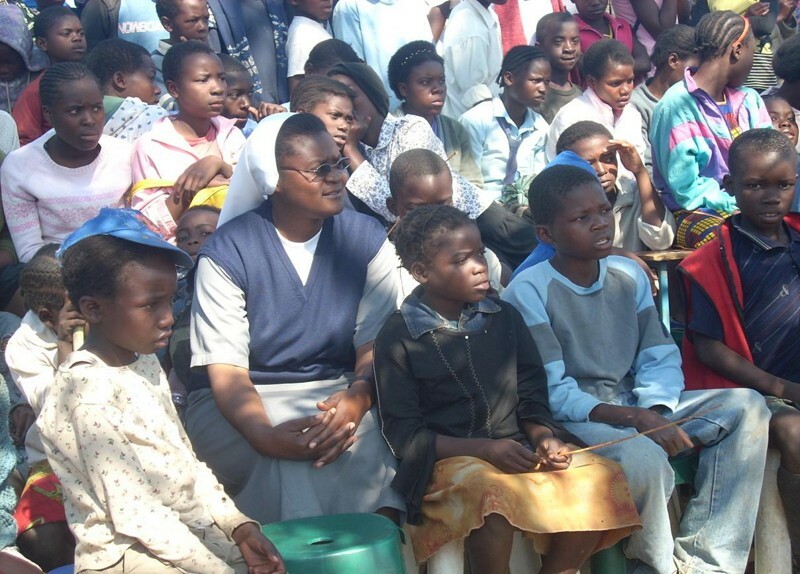 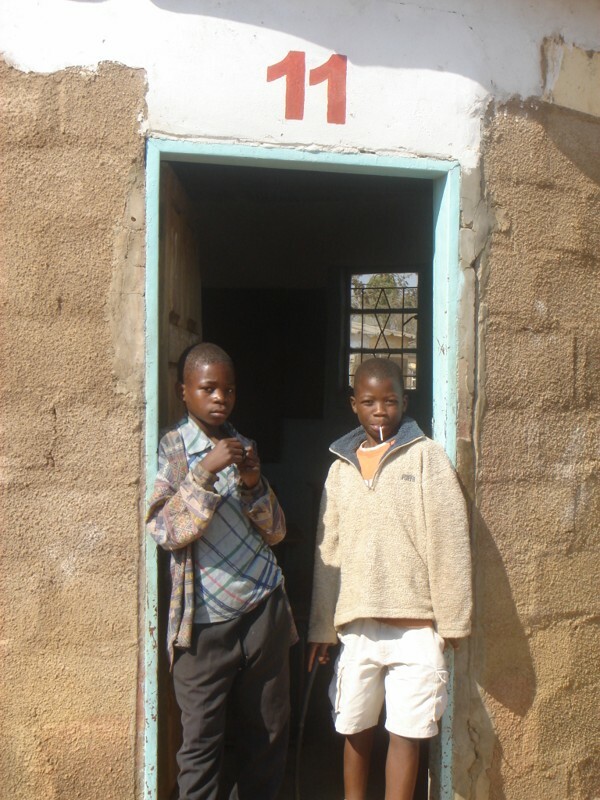 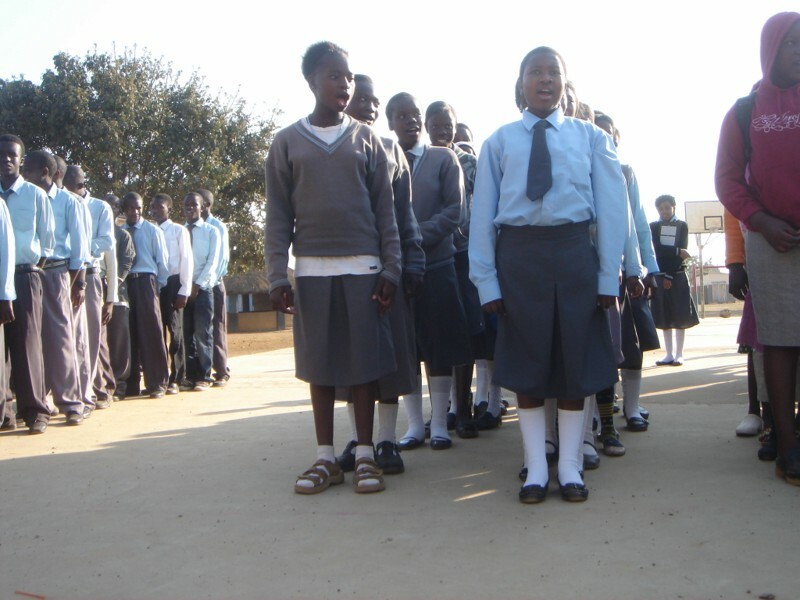 What began as a school for girls expanded to accommodate boys as well after the local community expressed this need. 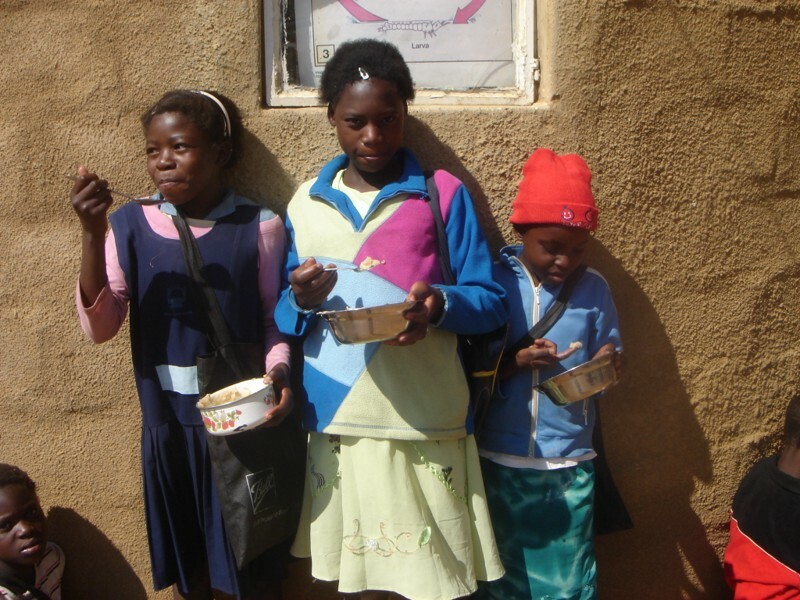 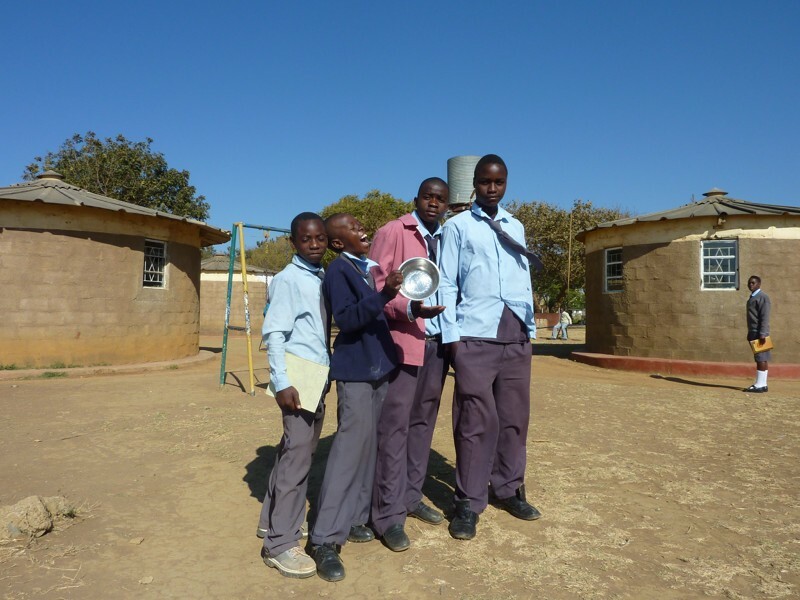 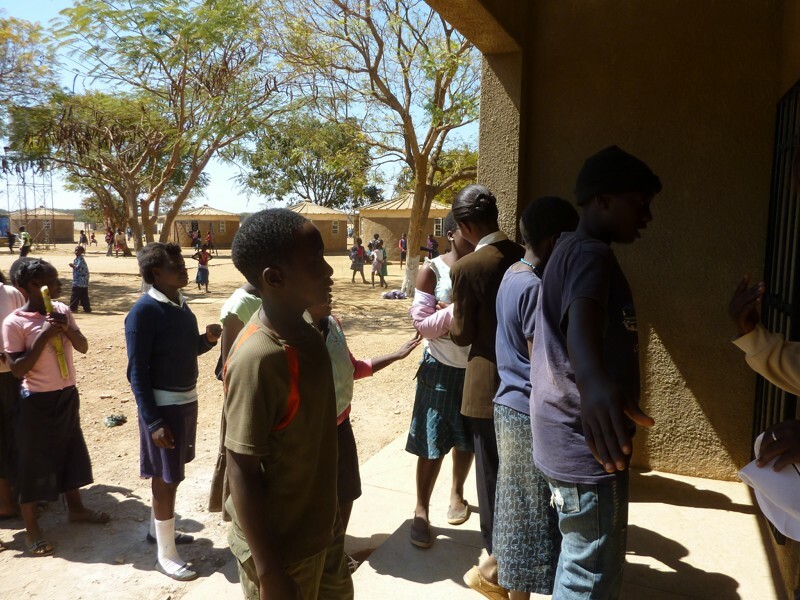 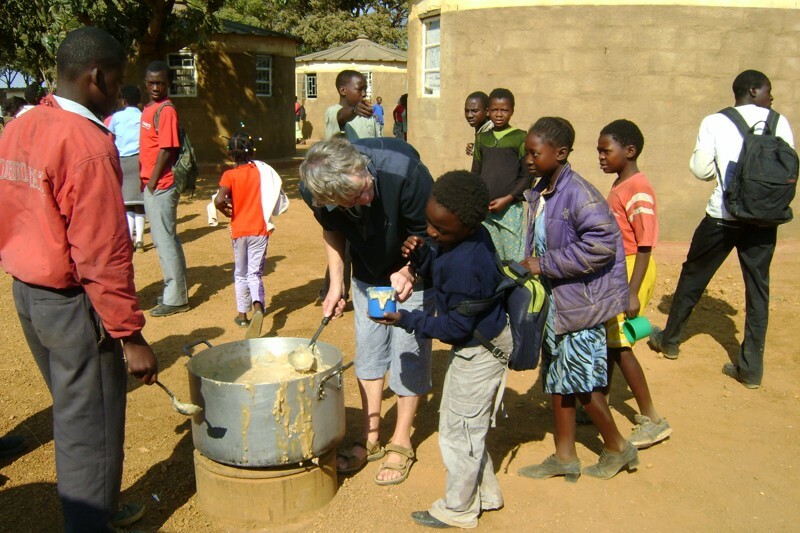 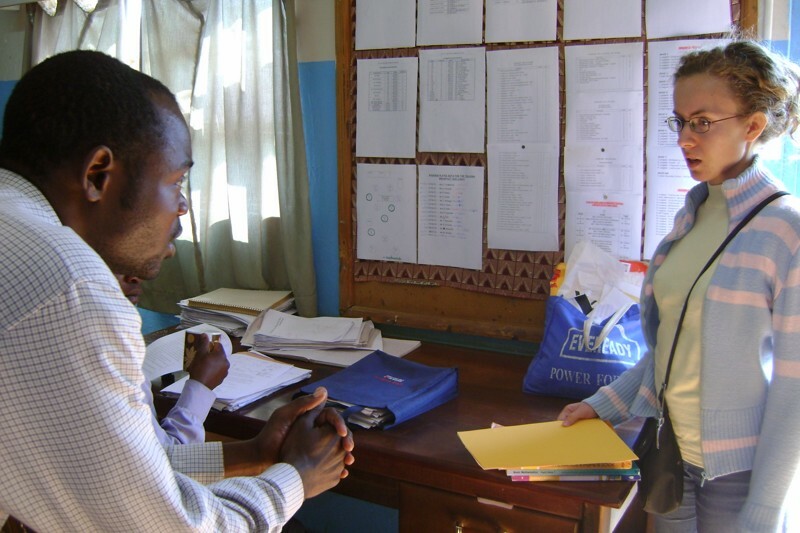 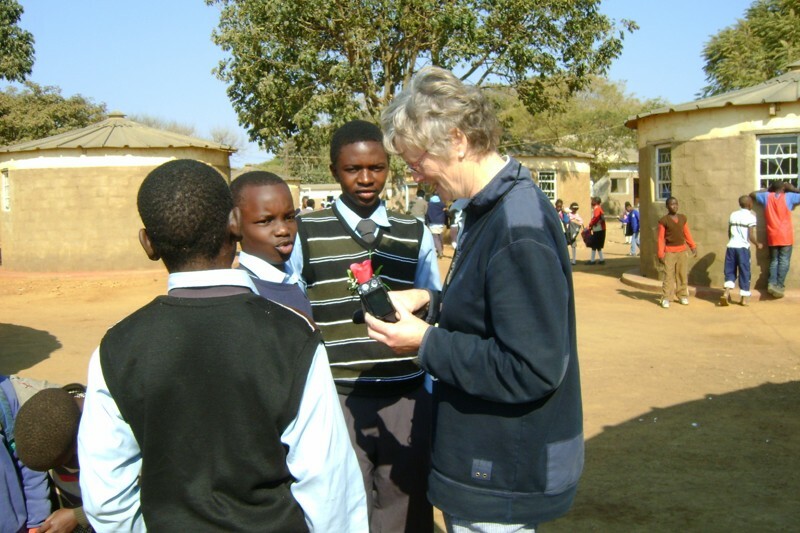 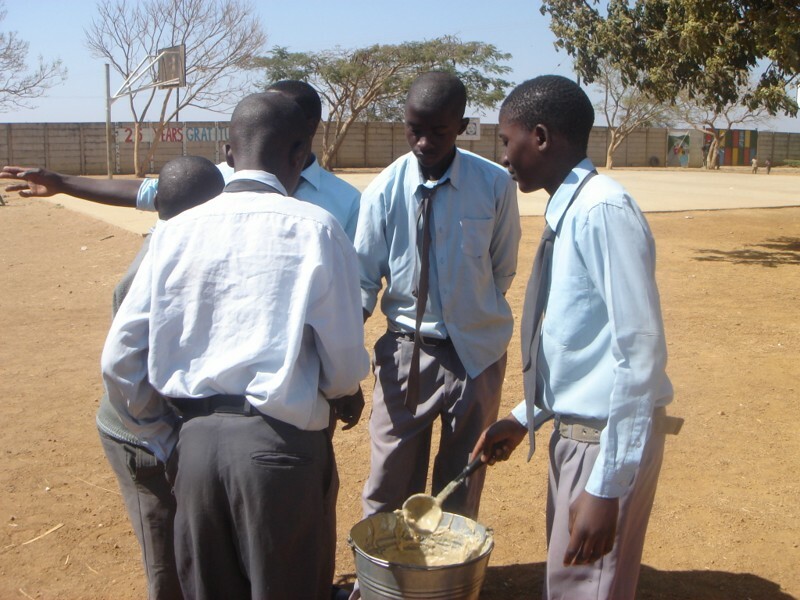 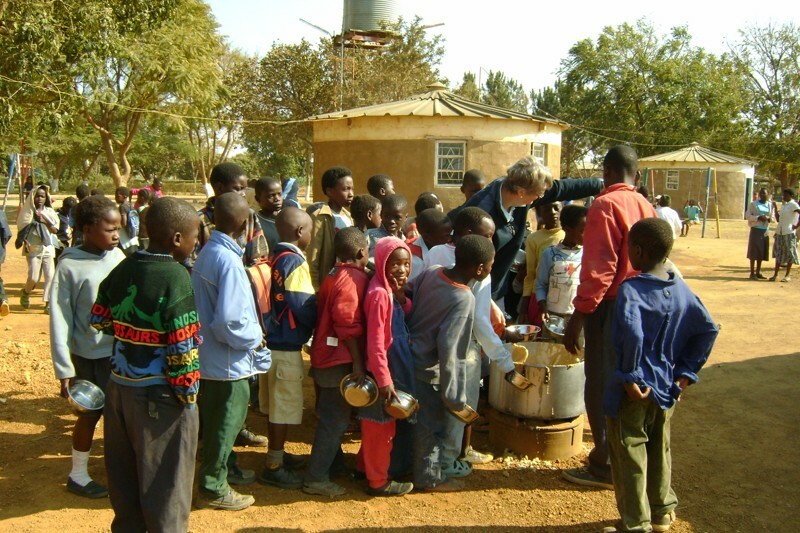 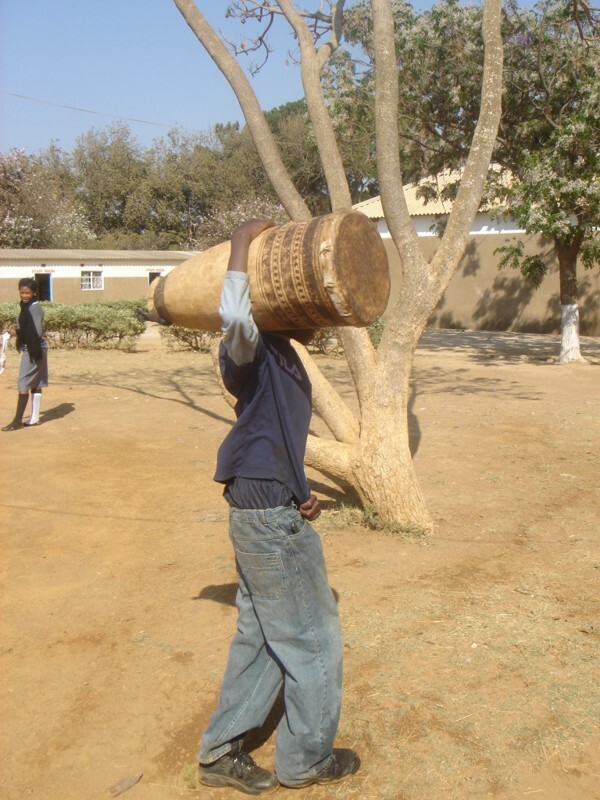 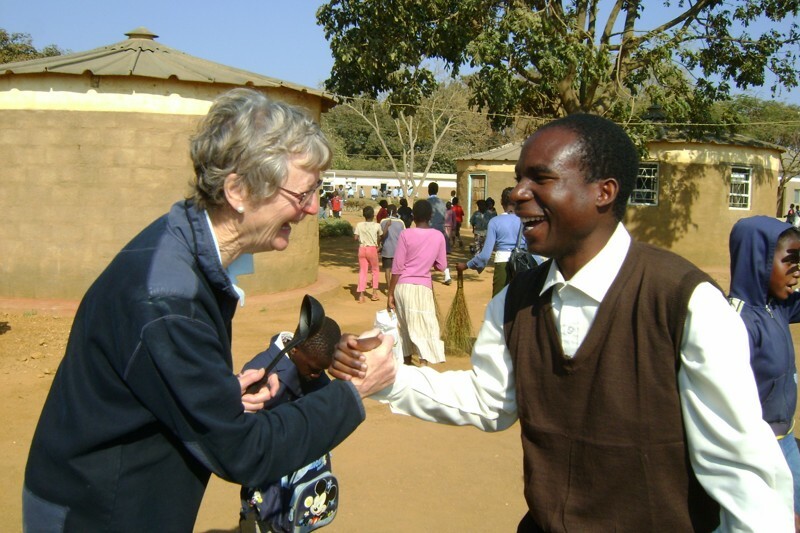 Our school has also worked to provide a feeding programme when possible, offering high protein supplementary food for our pupils, as no child can be expected to properly learn on an empty stomach. 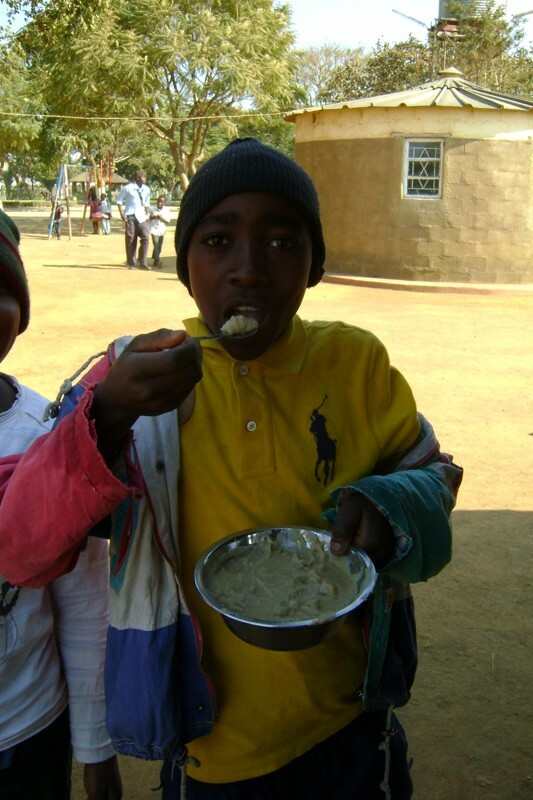 For many, this is the child’s main meal. 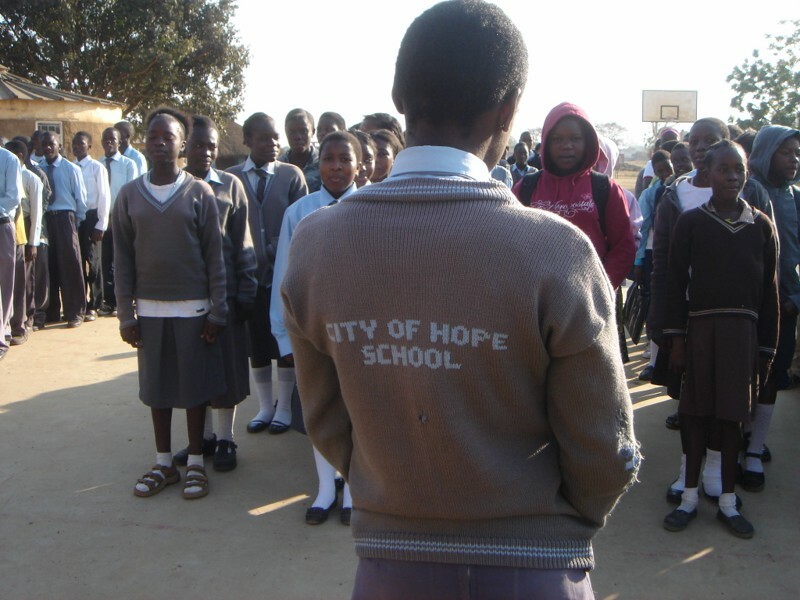 ‘City of Hope’, has always been directed at the poorest of poor in this area. 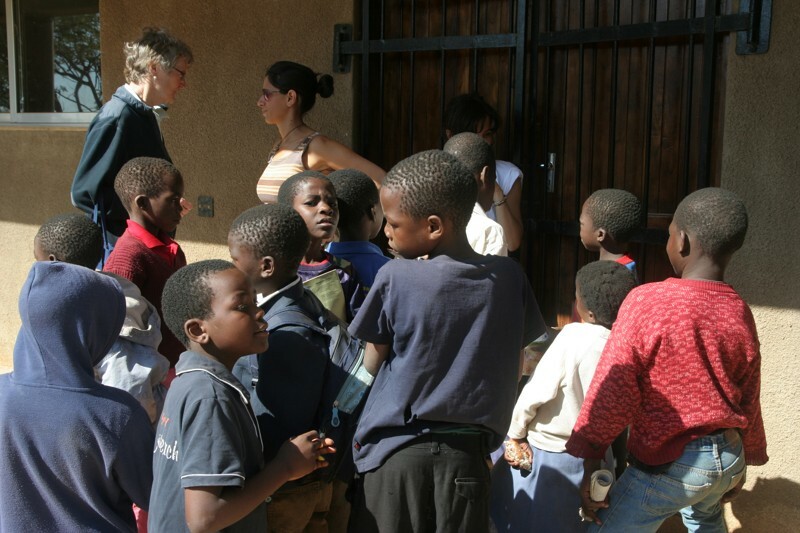 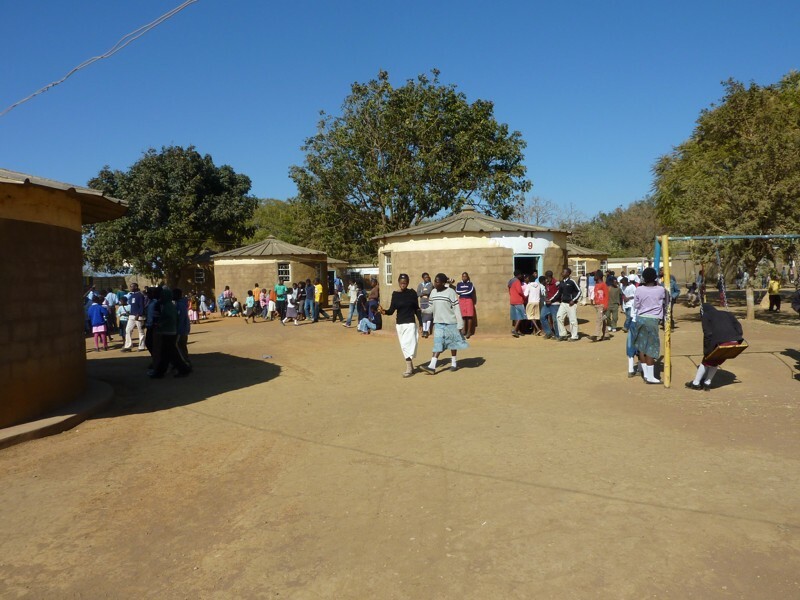 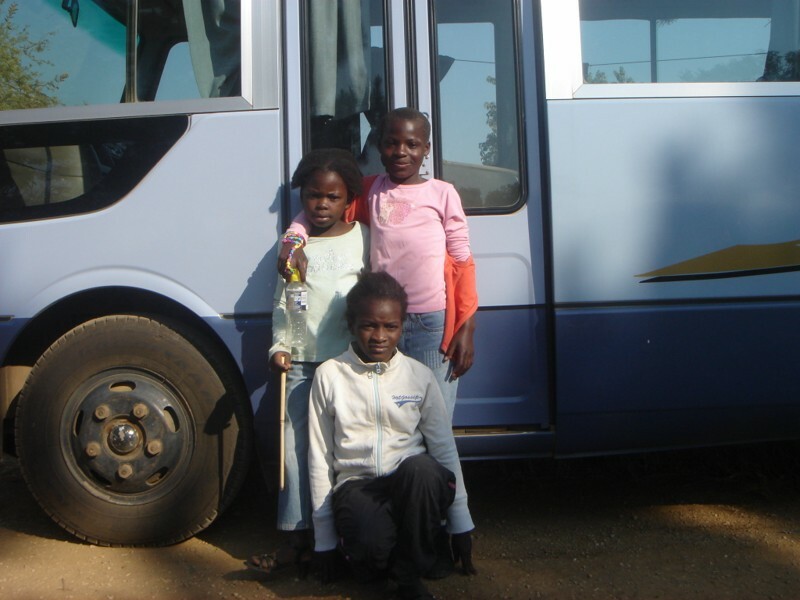 The vast majority of children accessing the centre are AIDS orphans, street children, abused children, victims of child trafficking, refugees and children suffering from malnutrition, education and family deprivation. 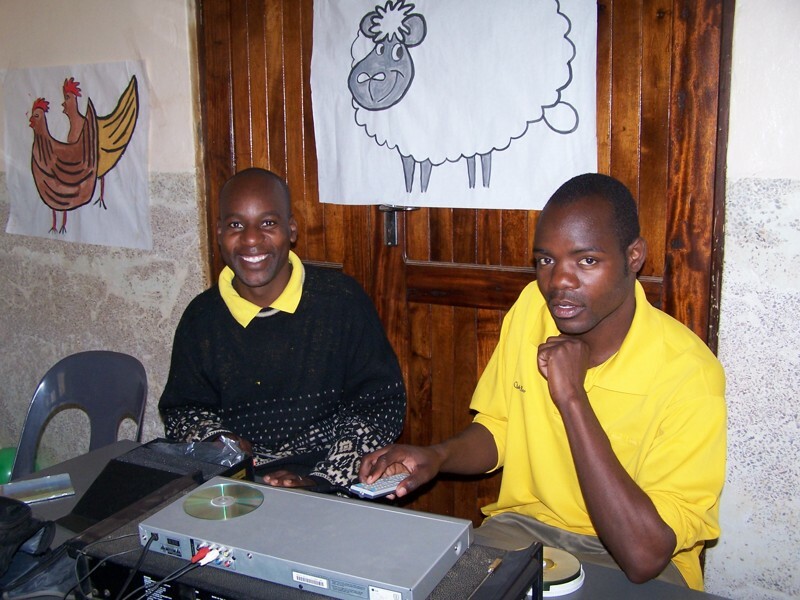 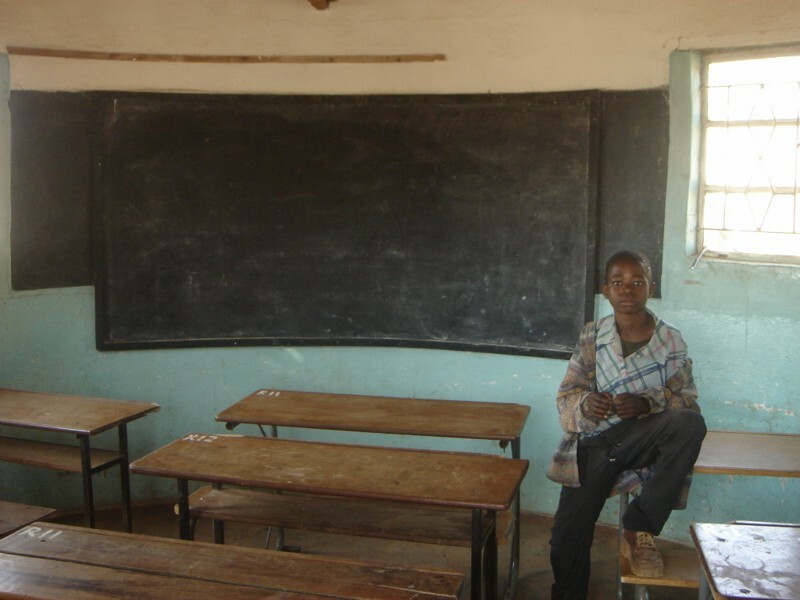 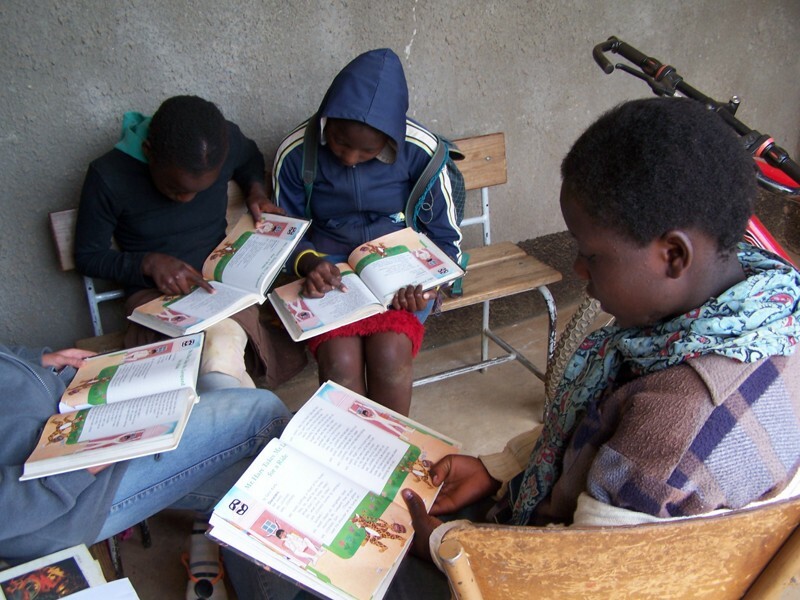 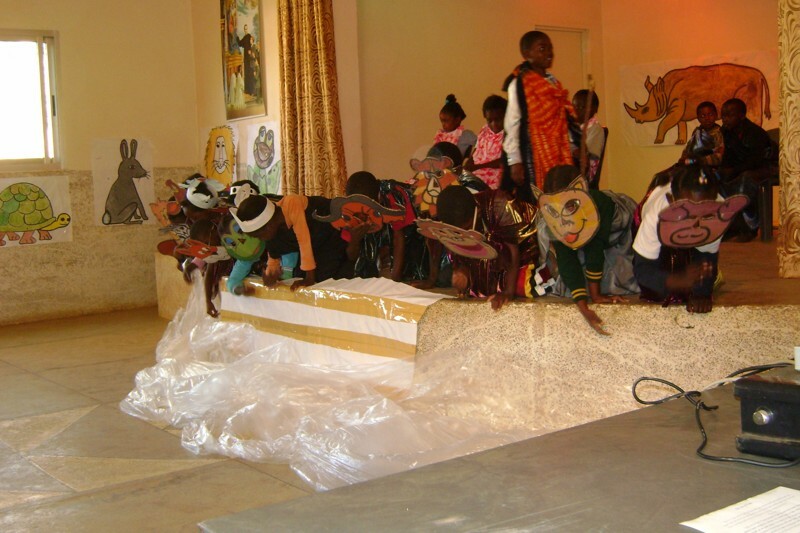 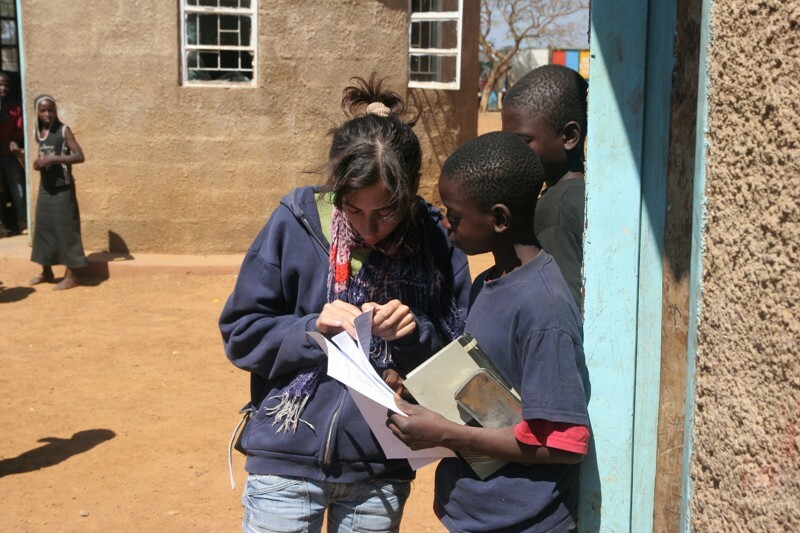 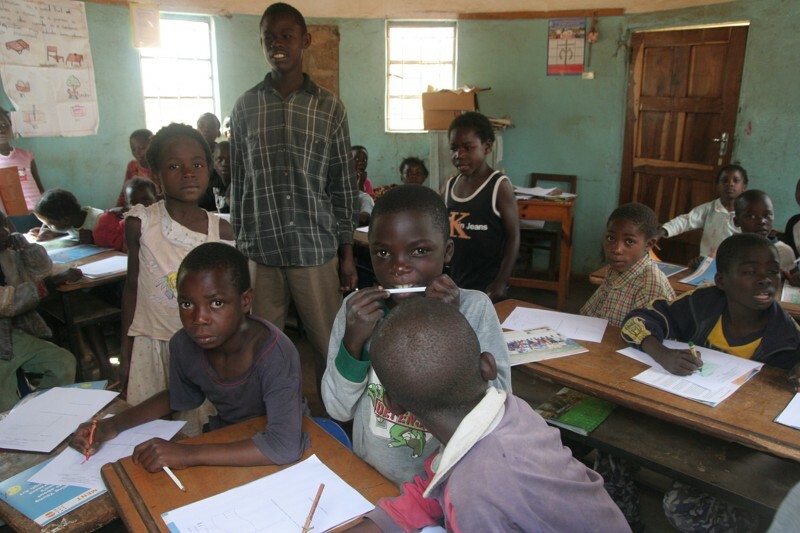 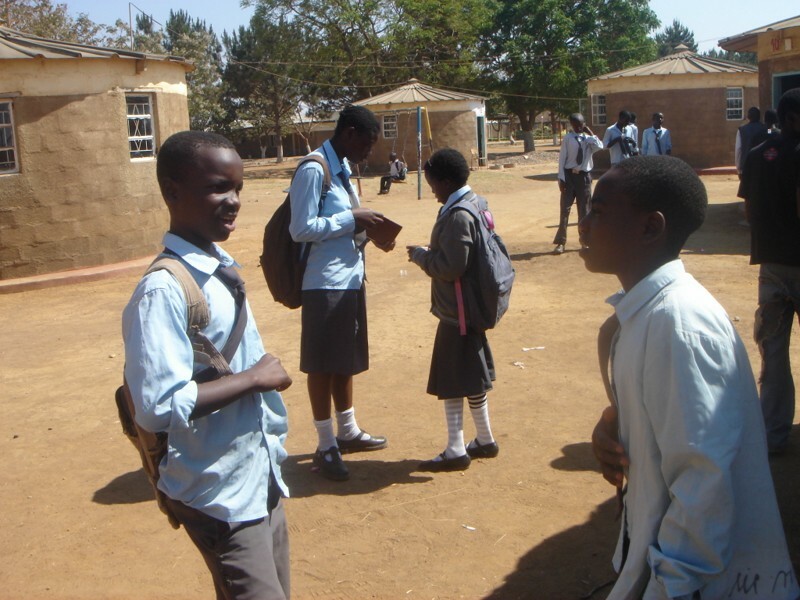 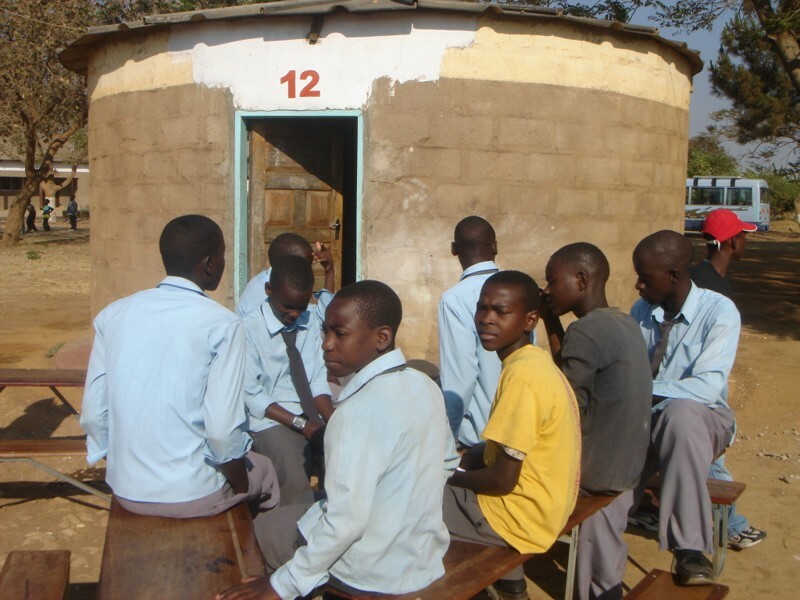 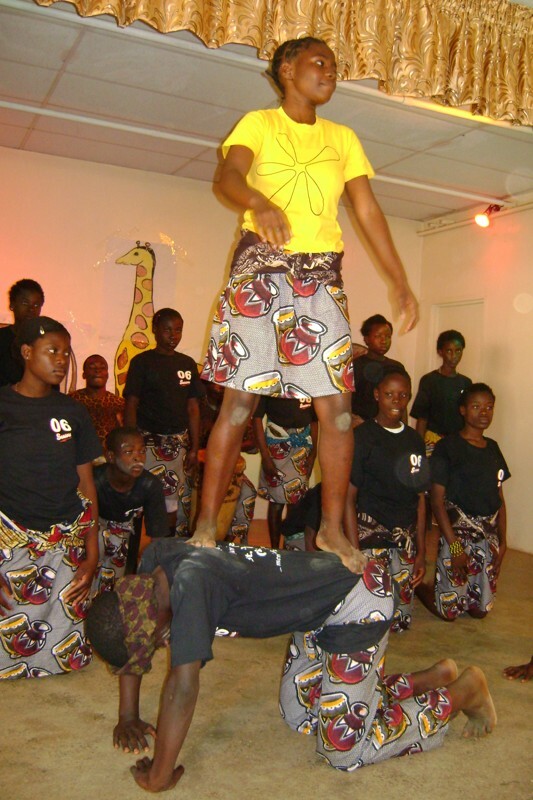 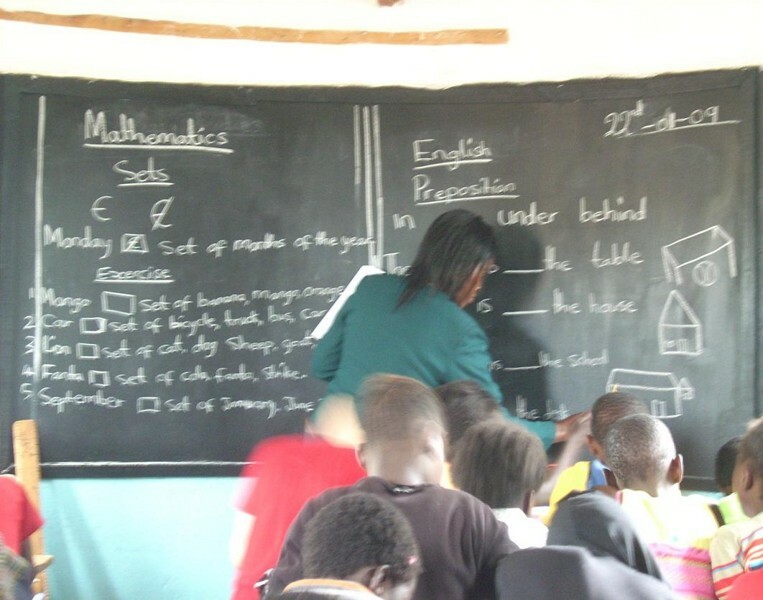 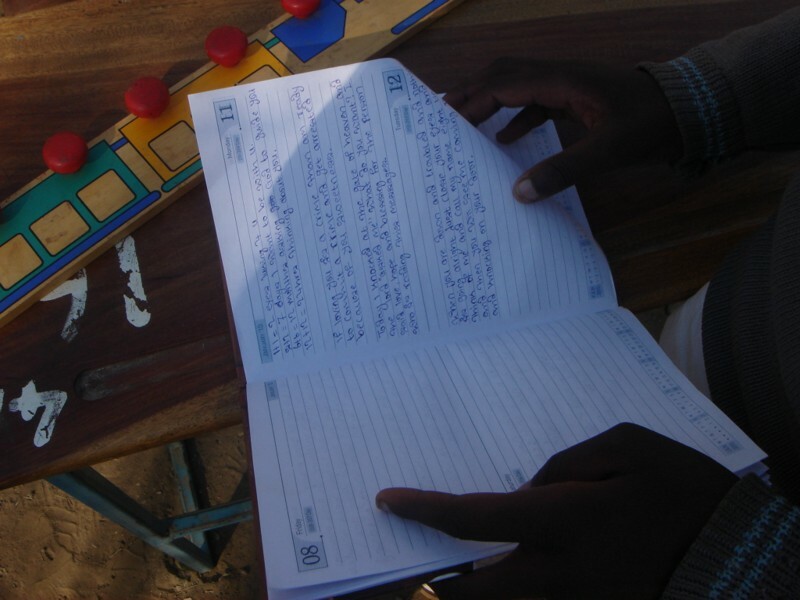 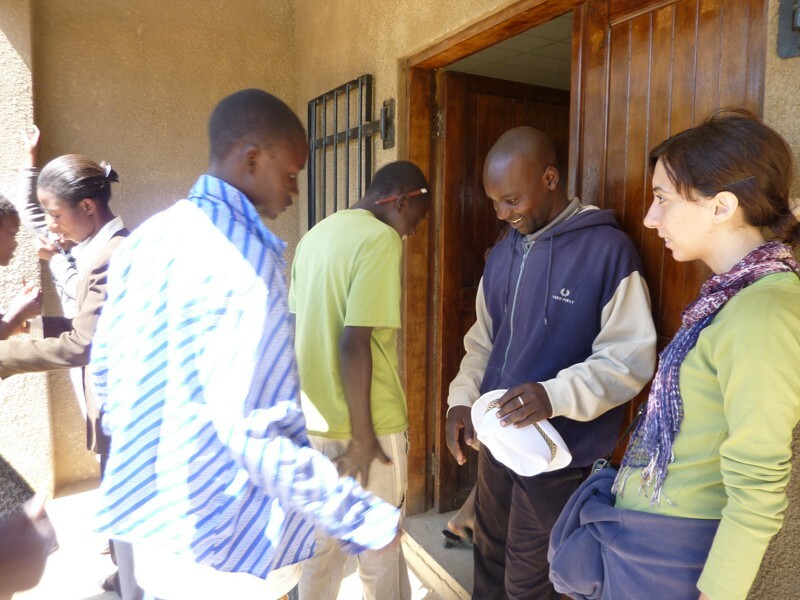 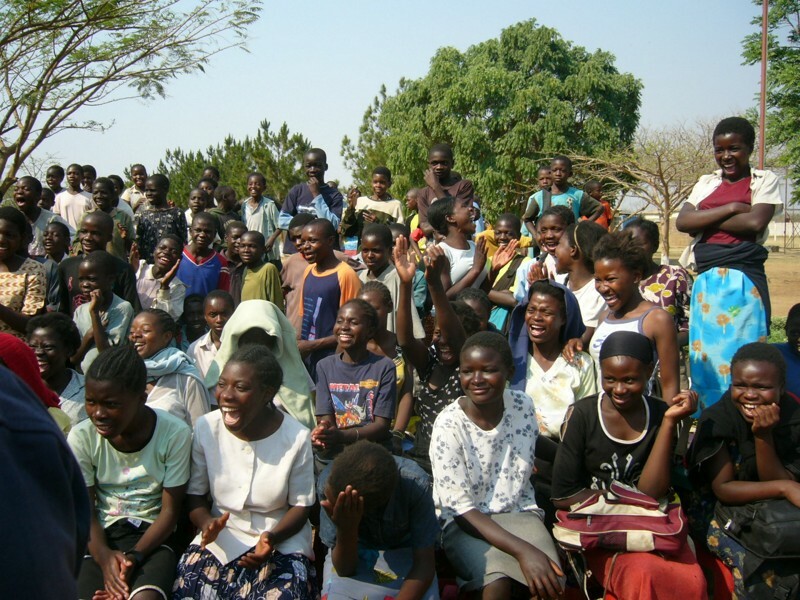 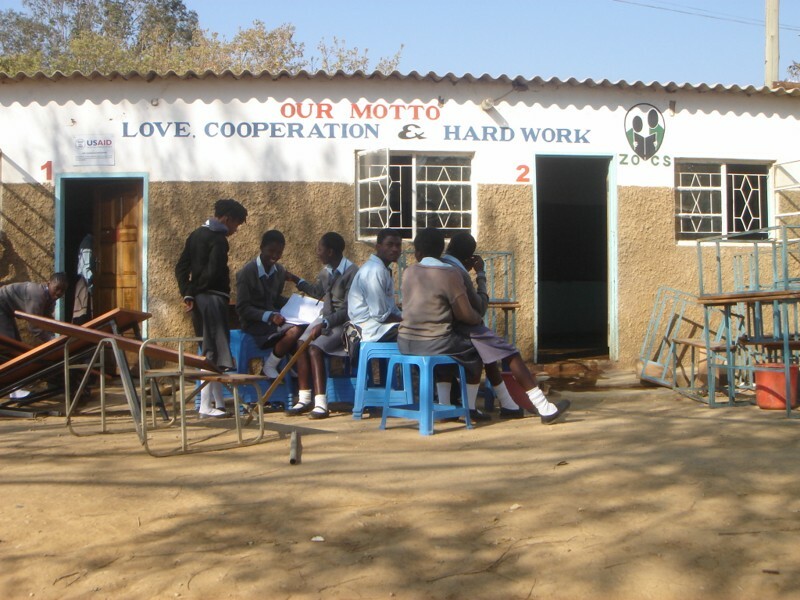 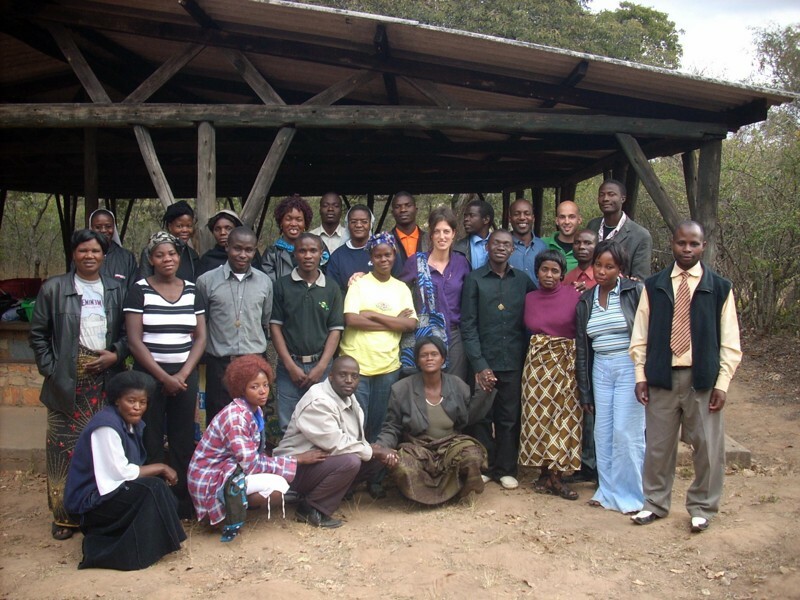 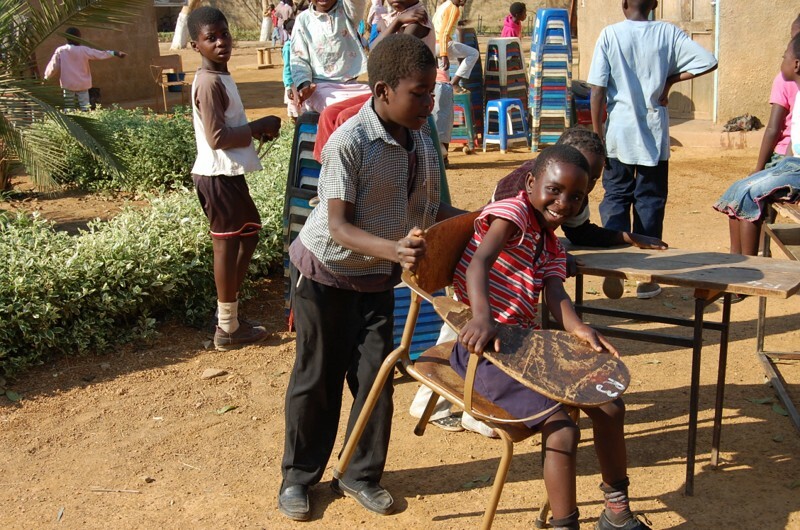 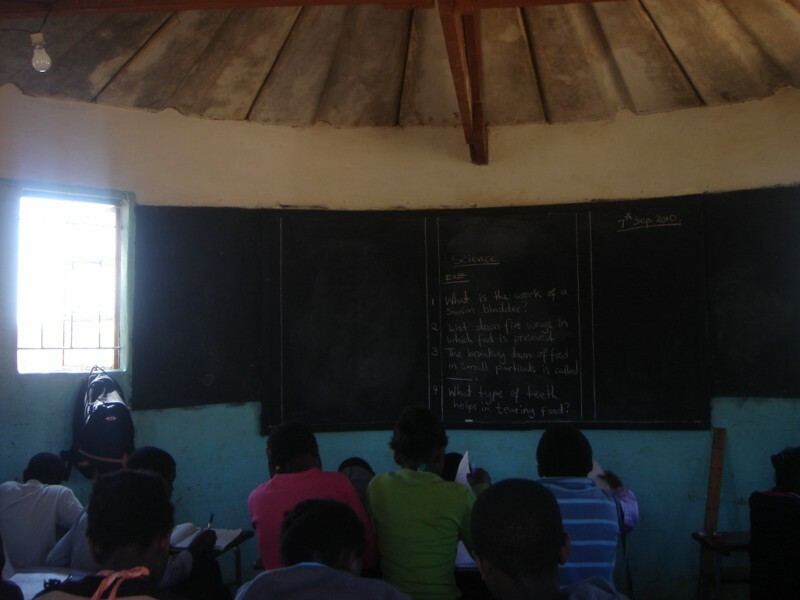 At our Open Community School, basic education is offered to youths aged between 9 and 17 years. 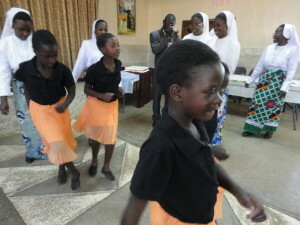 During this time over a period of 4 years, they learn the subjects offered at Primary School. 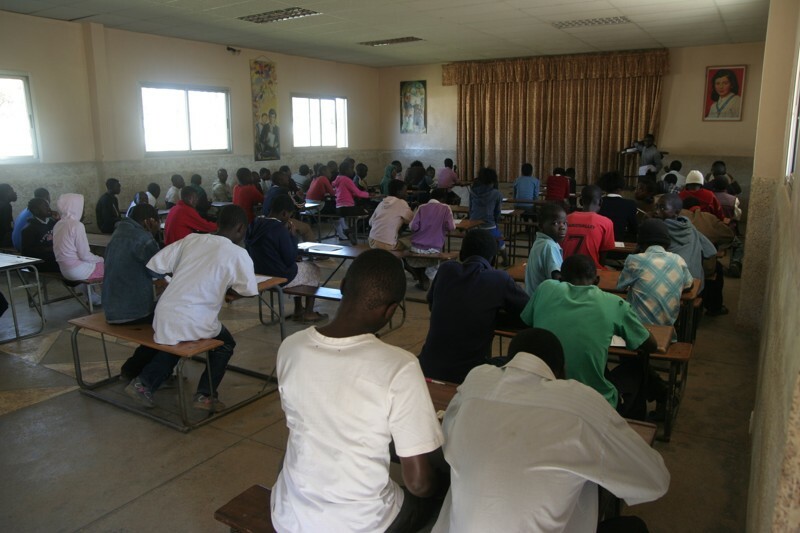 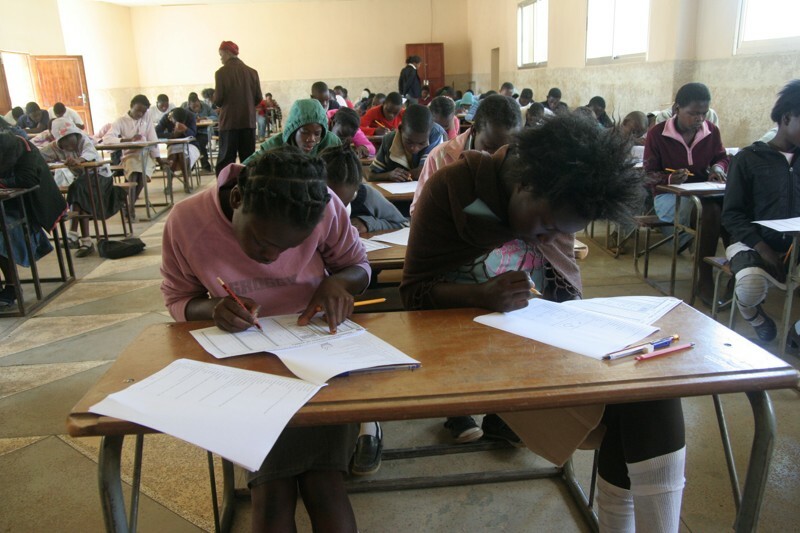 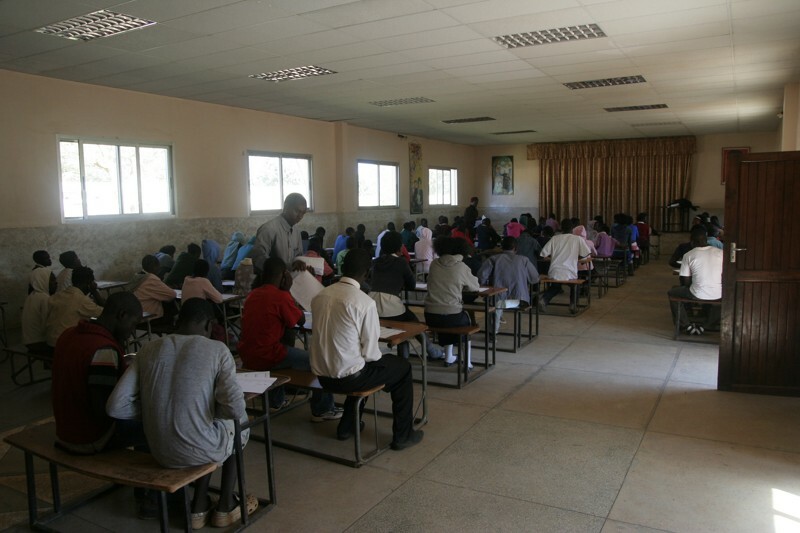 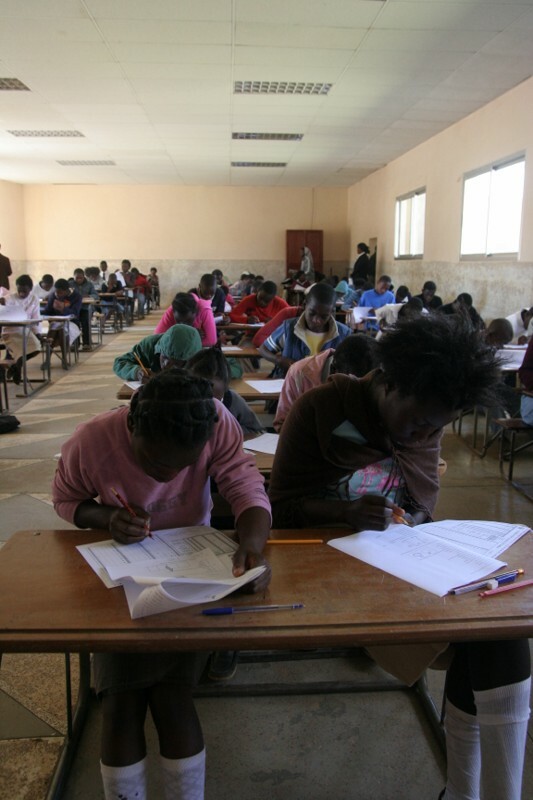 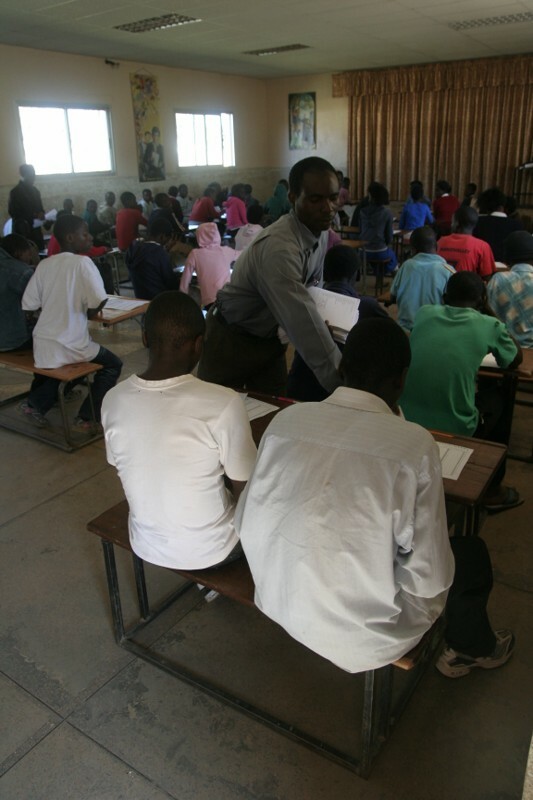 After the 4 years preparation, they are given an opportunity to write the Government Grade 7 examination. 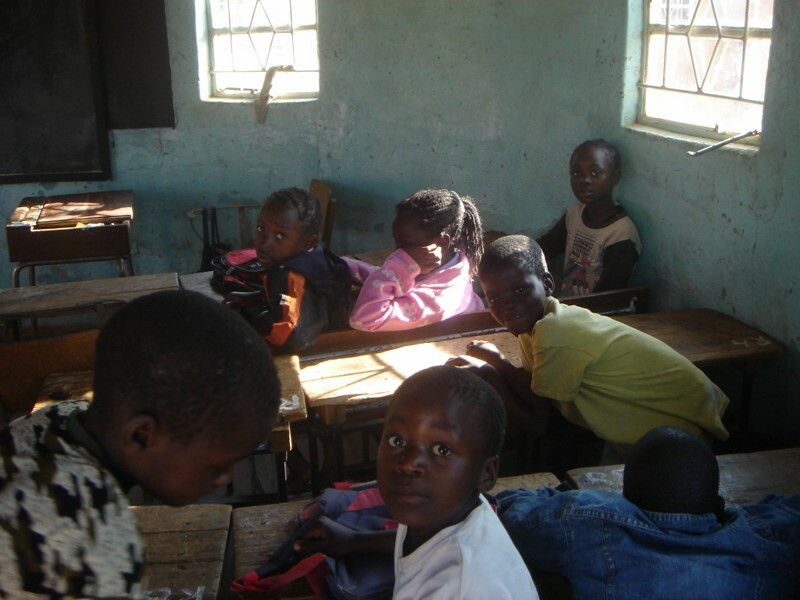 Most of these children do not have the opportunity of going to other schools due to financial means. 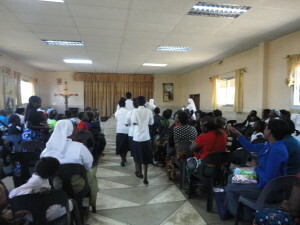 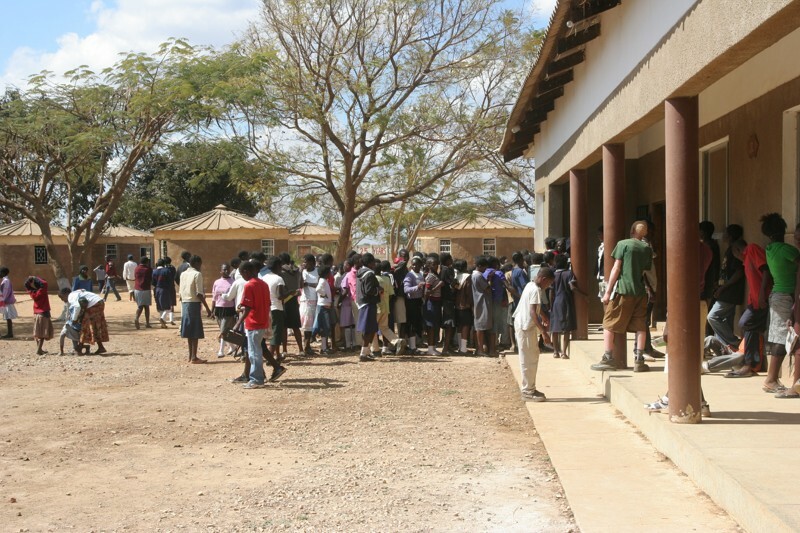 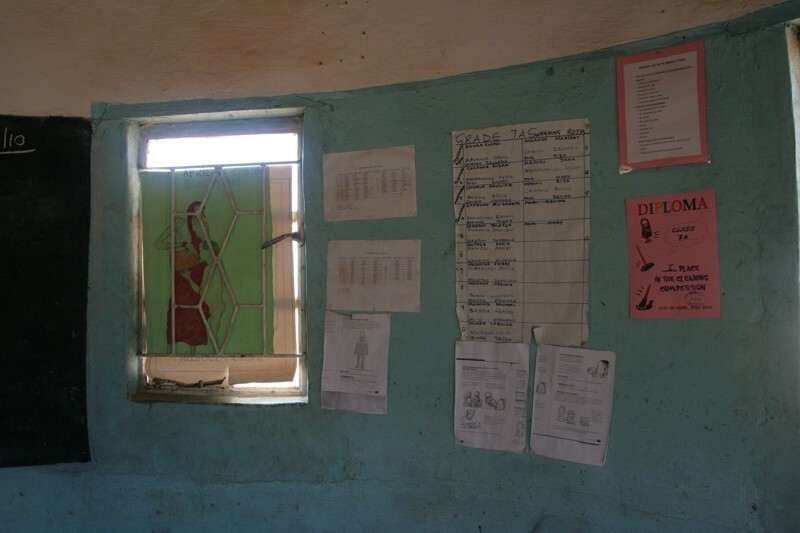 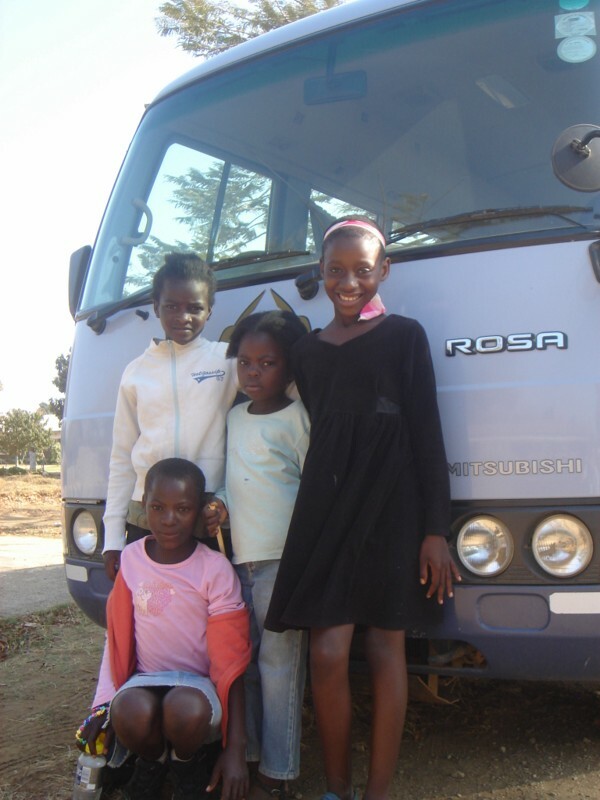 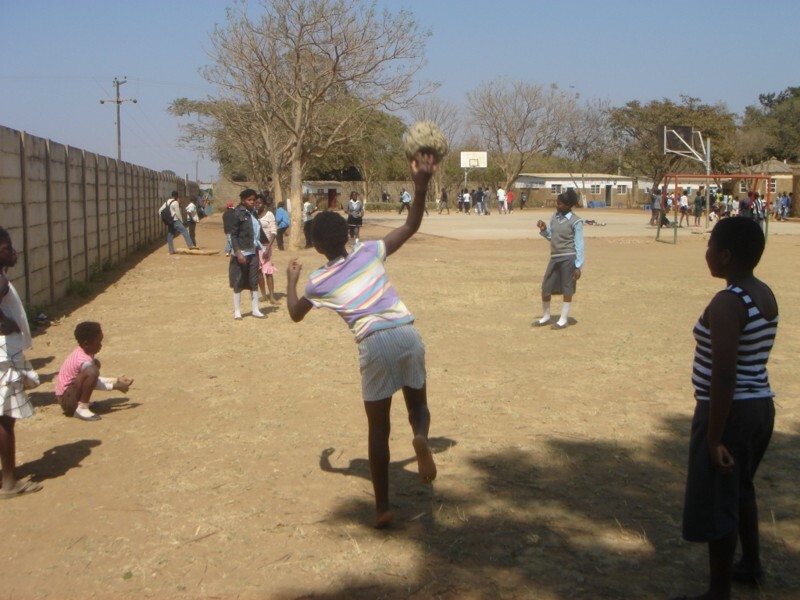 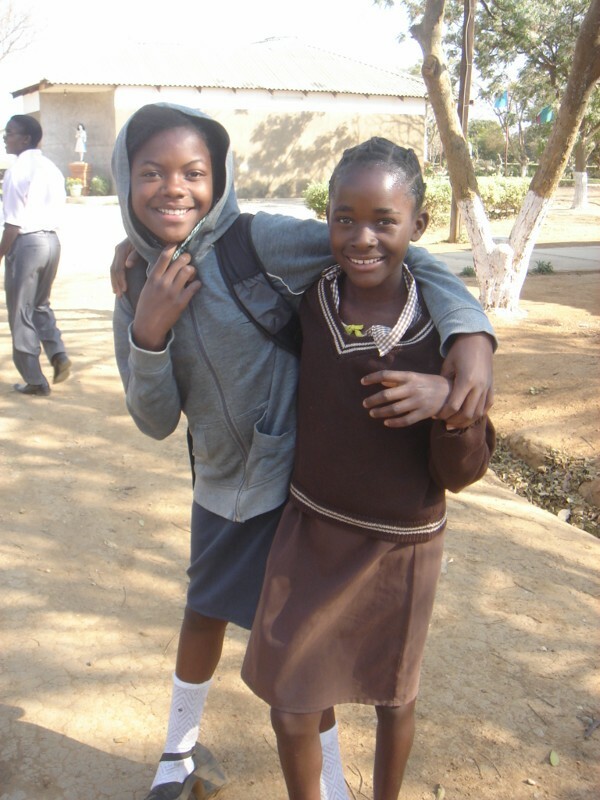 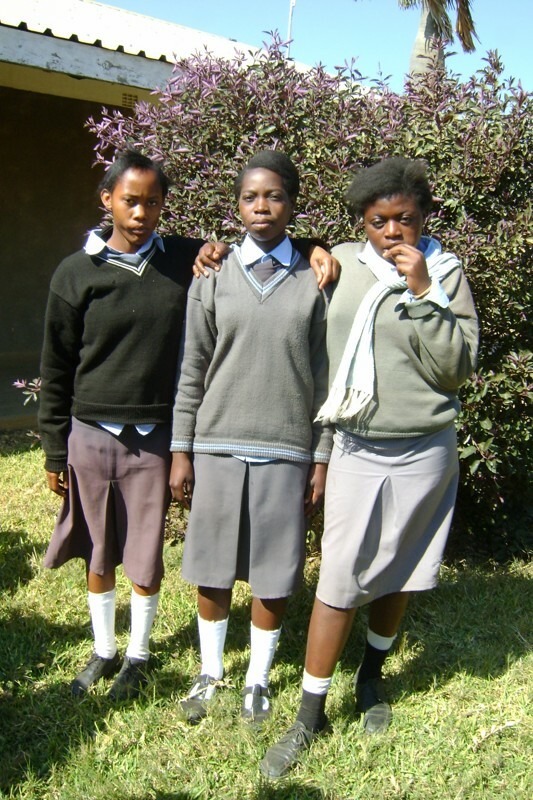 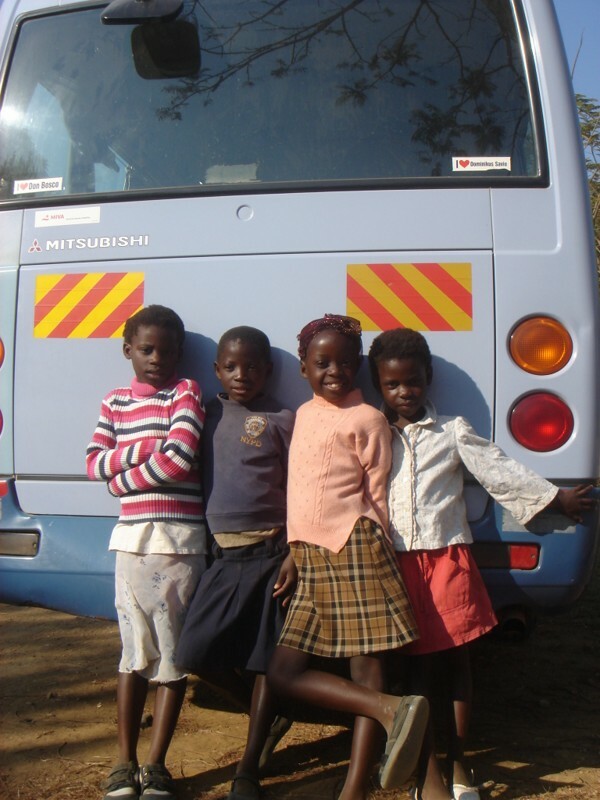 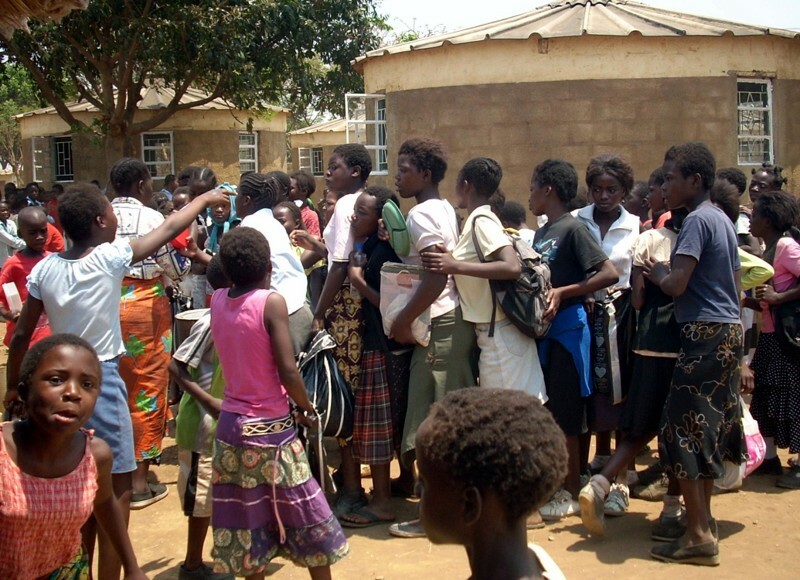 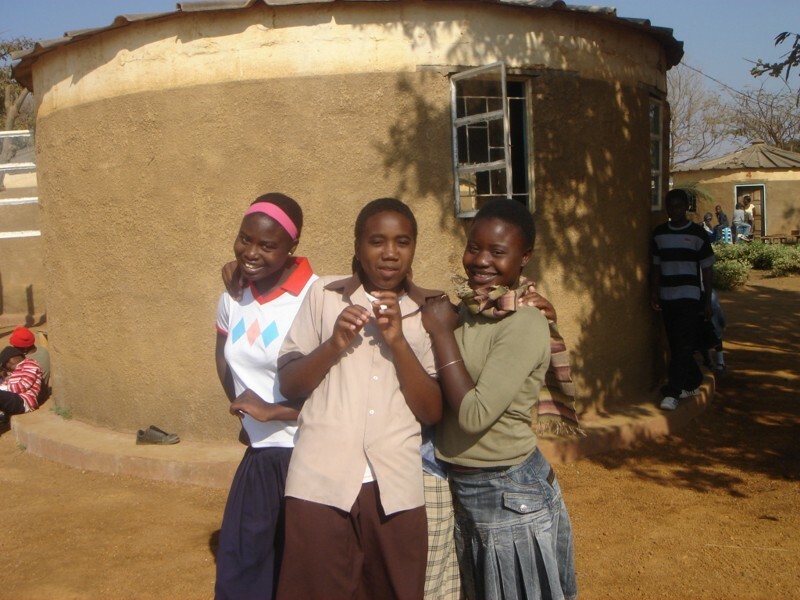 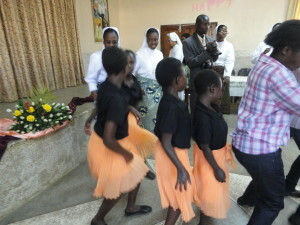 There are now 460 girls registered at the Open Community School. 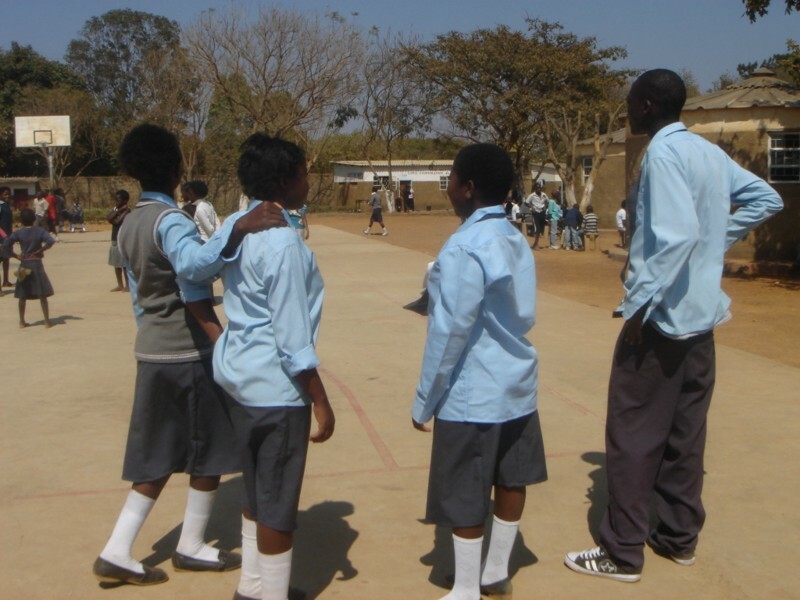 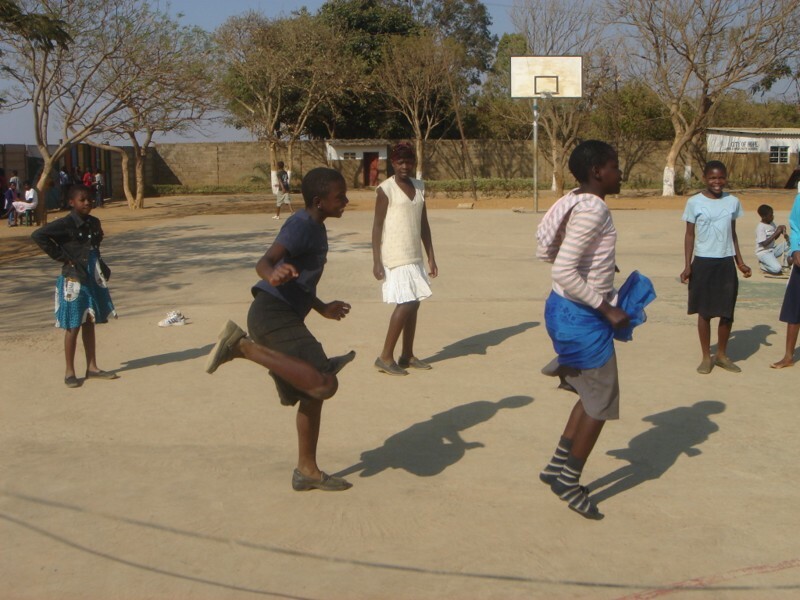 When the local community approached us expressing the needs for boys as well as girls, we began a new programme to offer afternoon-classes for 390 boys. 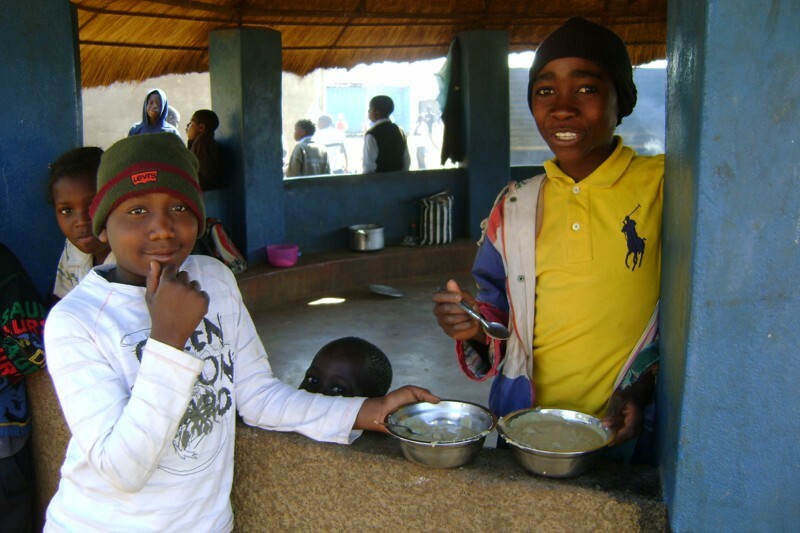 We have a feeding programme where we offer high protein supplementary food, as ‘no one can learn on an empty stomach’. 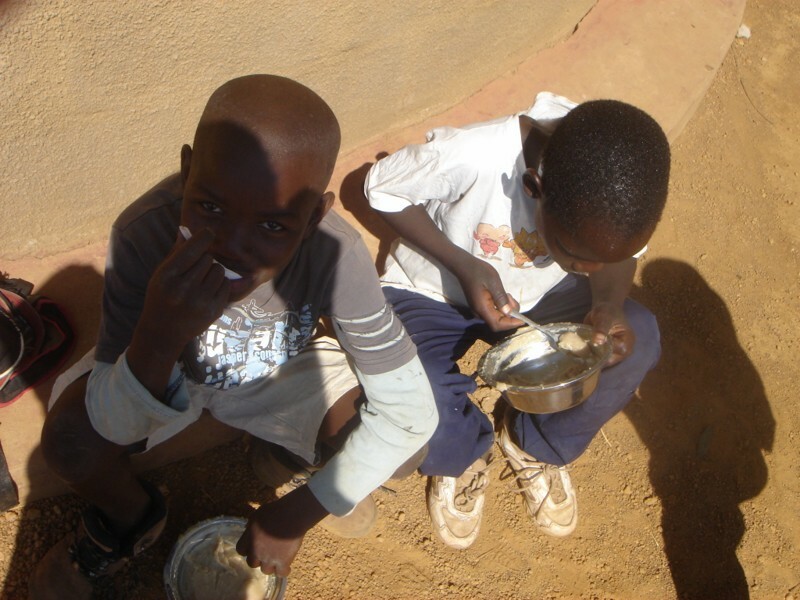 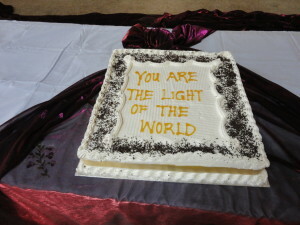 For many of the children, this is their main meal. 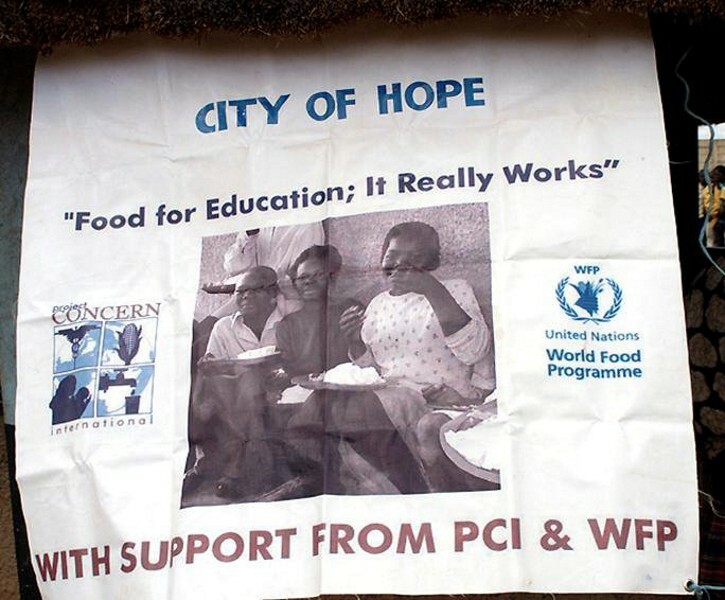 More than a thousand people are fed at City of Hope every day.